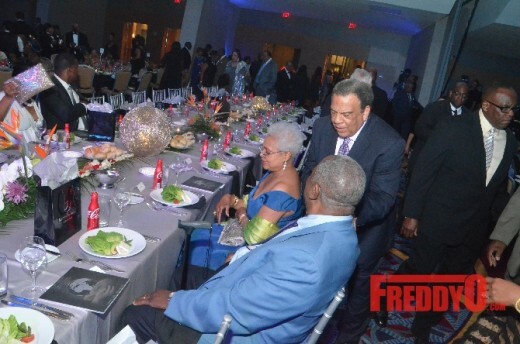 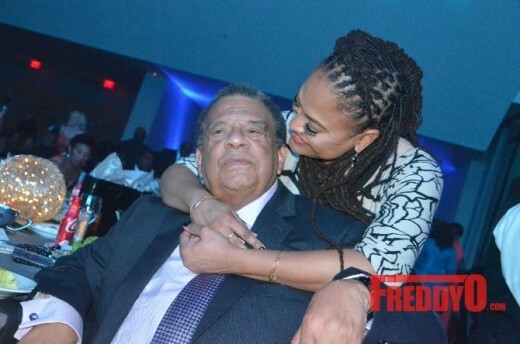 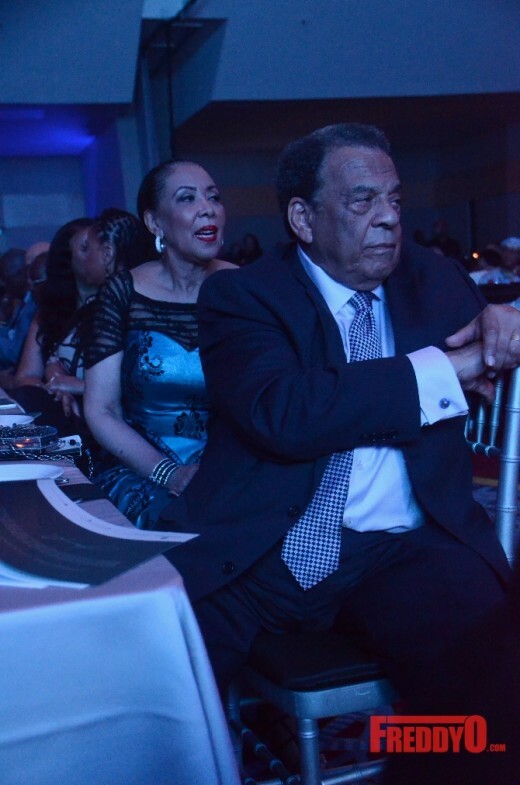 Over the weekend I had the opportunity to support one of my mentors, frat brothers, homies, and friend the iconic Ambassador Andrew Young for his big 83th birthday party and Inaugural Andrew J. 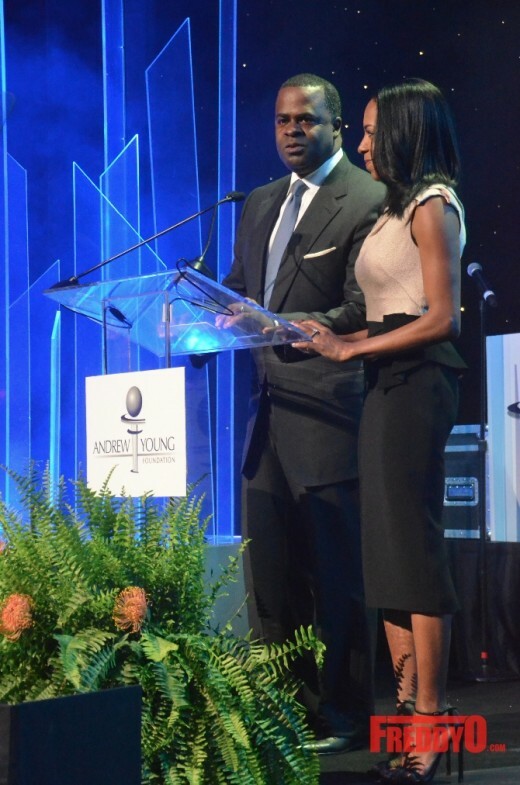 Young International Leadership Awards 2015 celebrating people doing great things in the community. 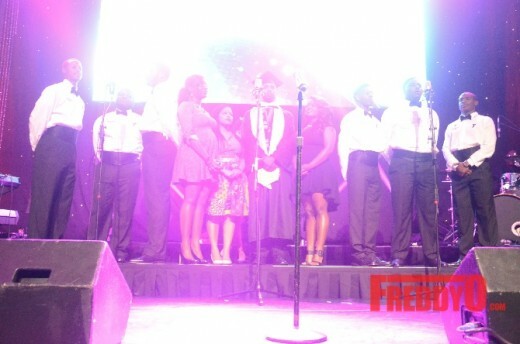 Over the weekend The Andrew J. 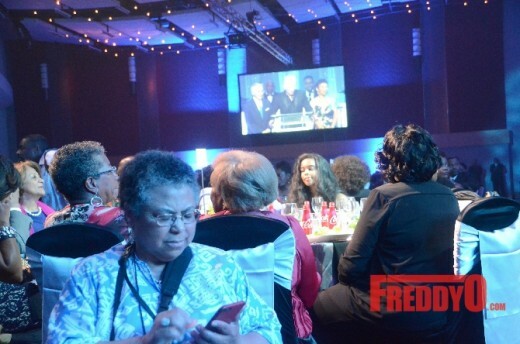 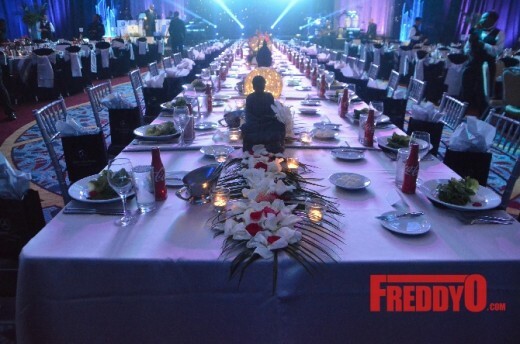 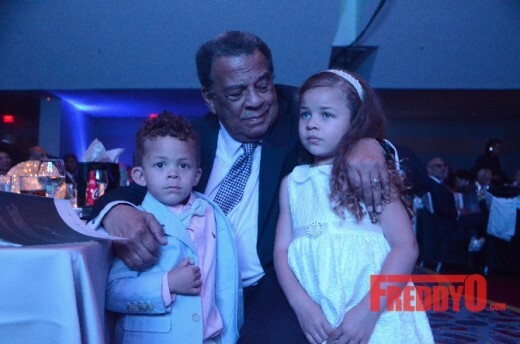 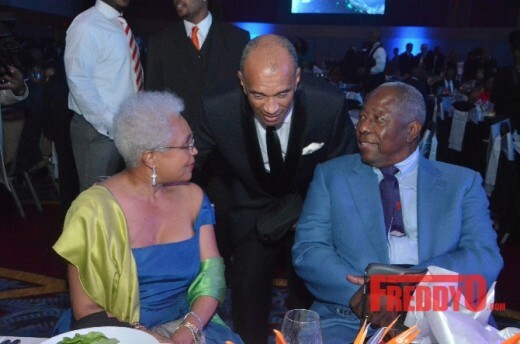 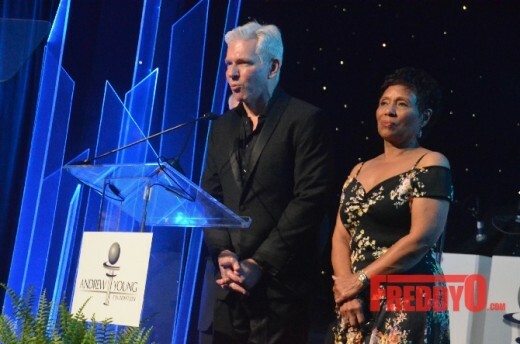 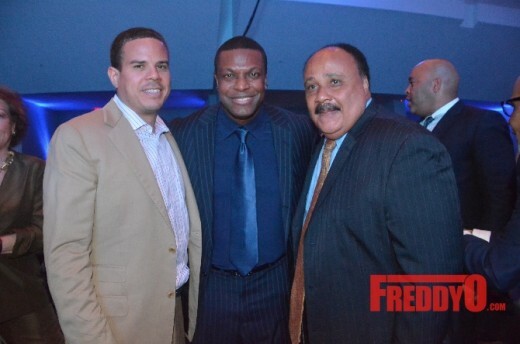 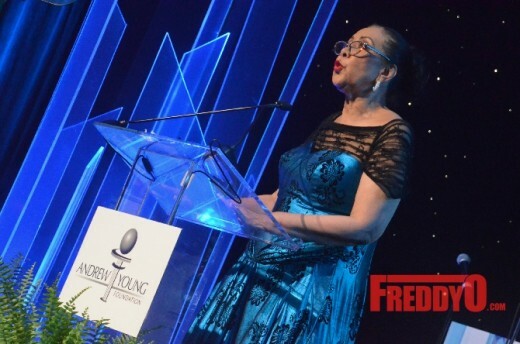 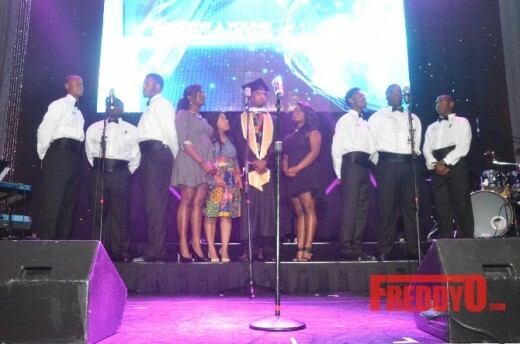 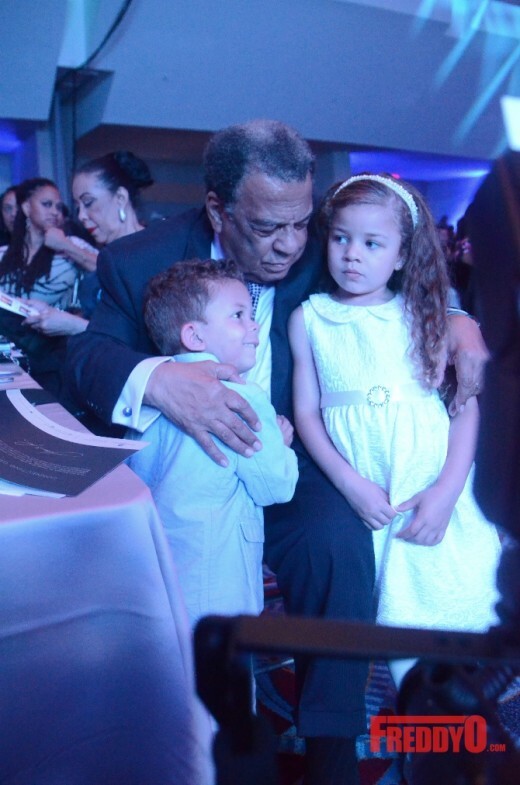 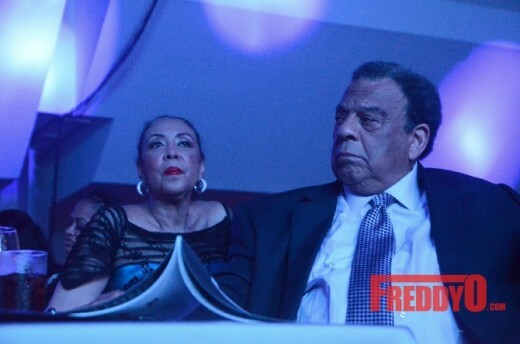 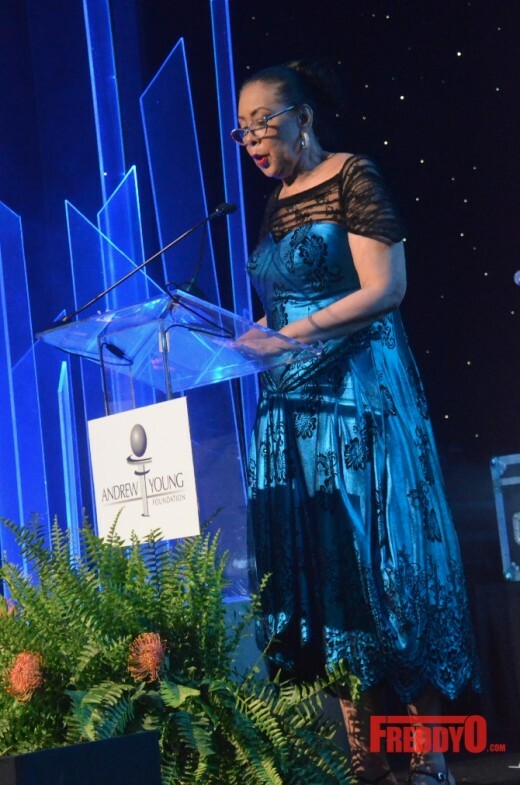 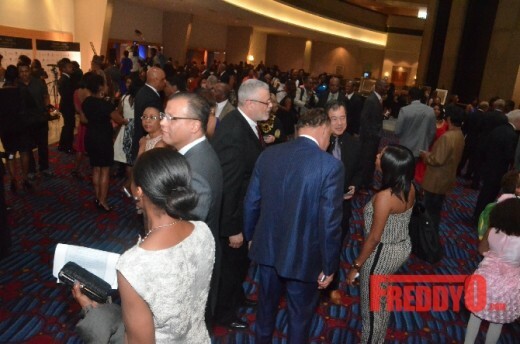 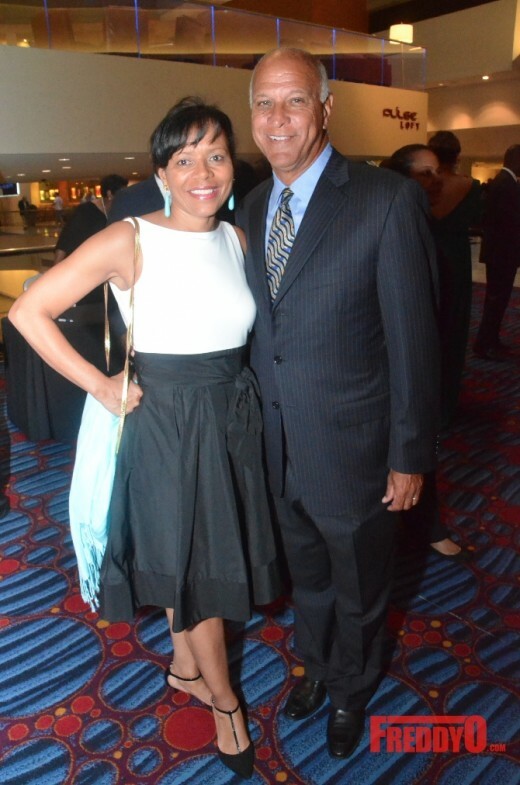 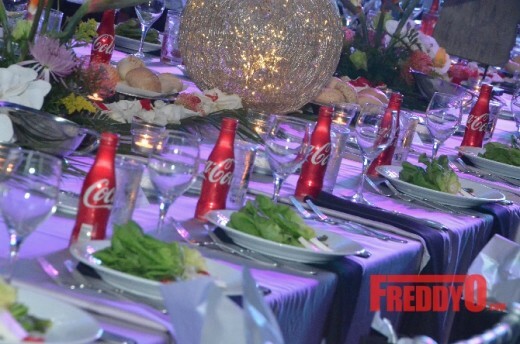 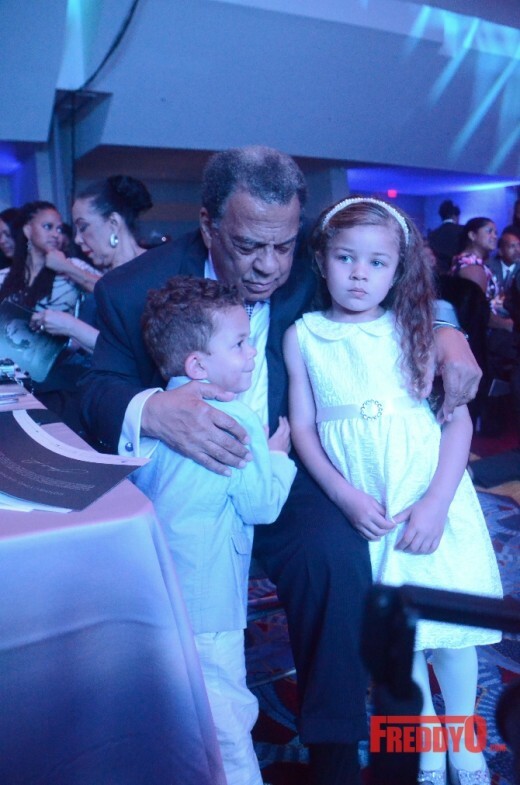 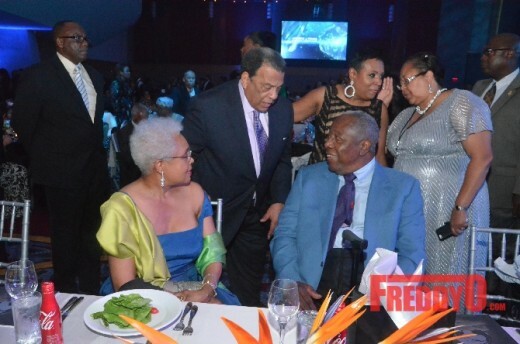 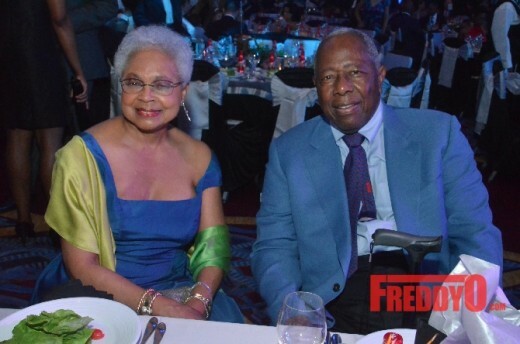 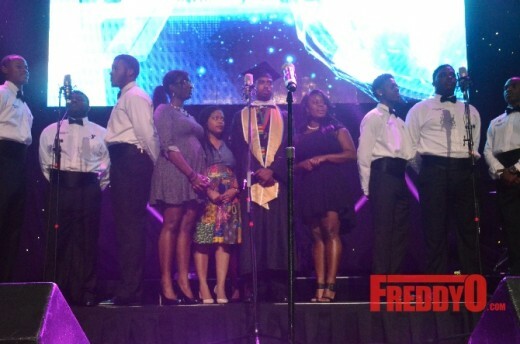 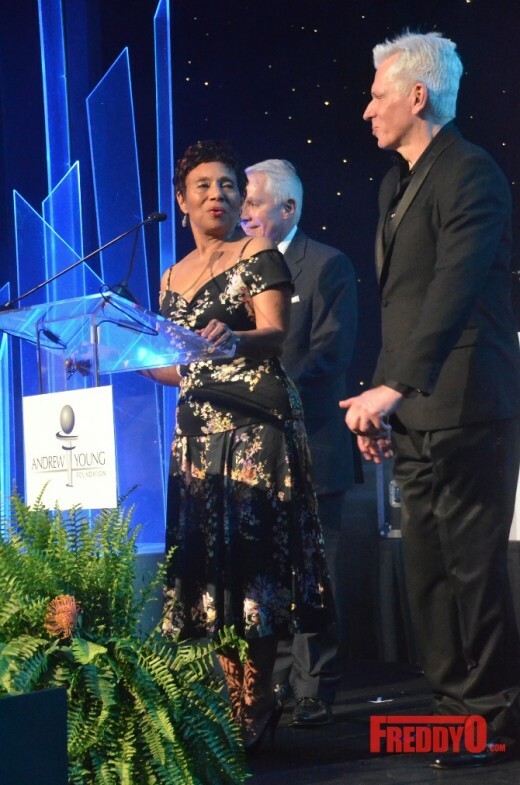 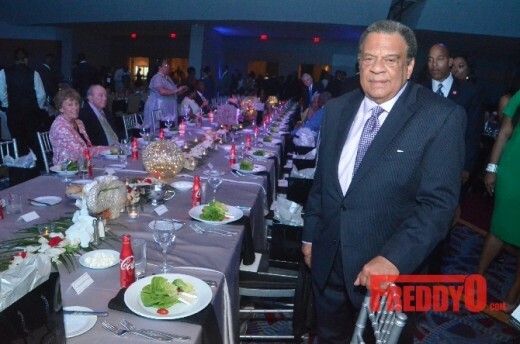 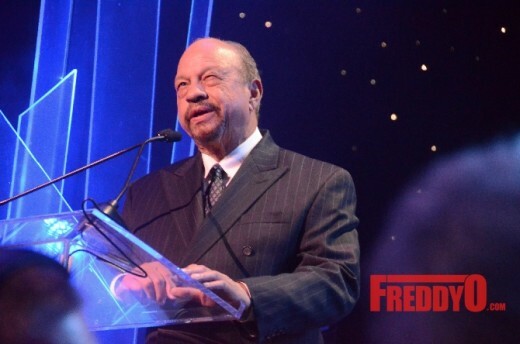 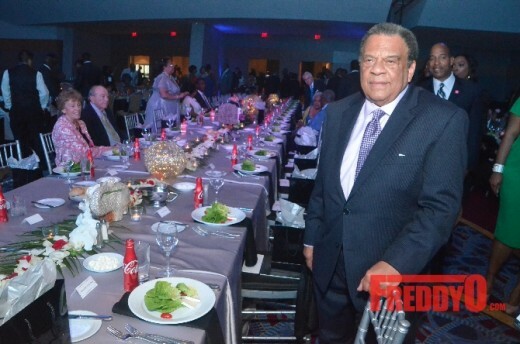 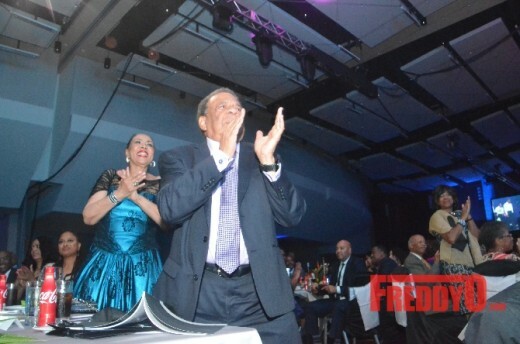 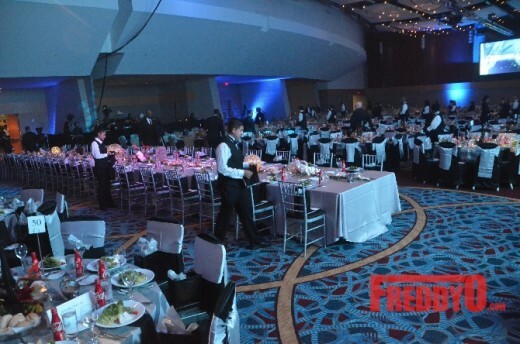 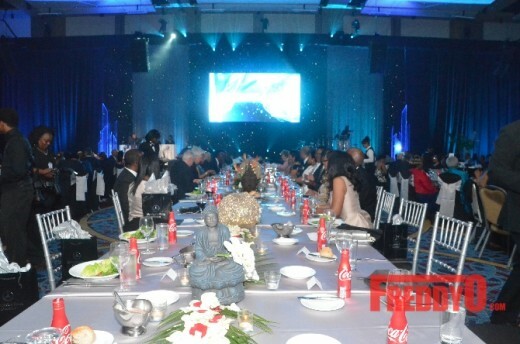 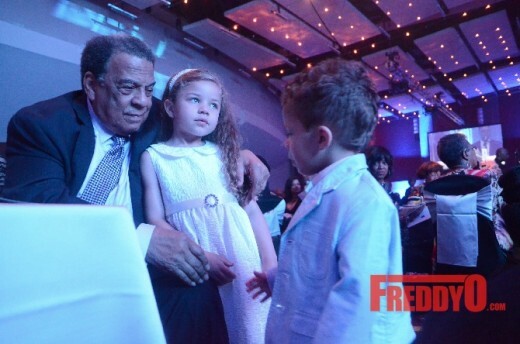 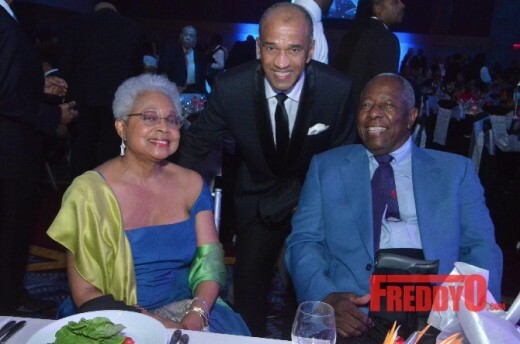 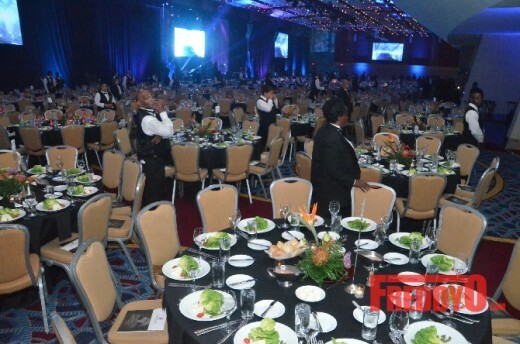 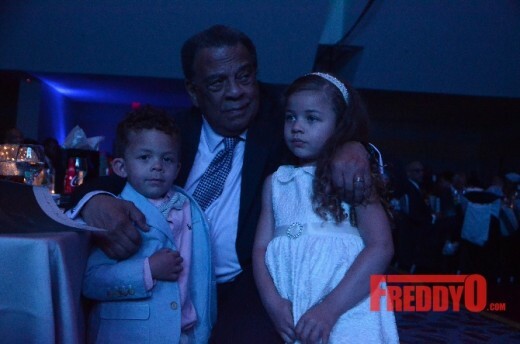 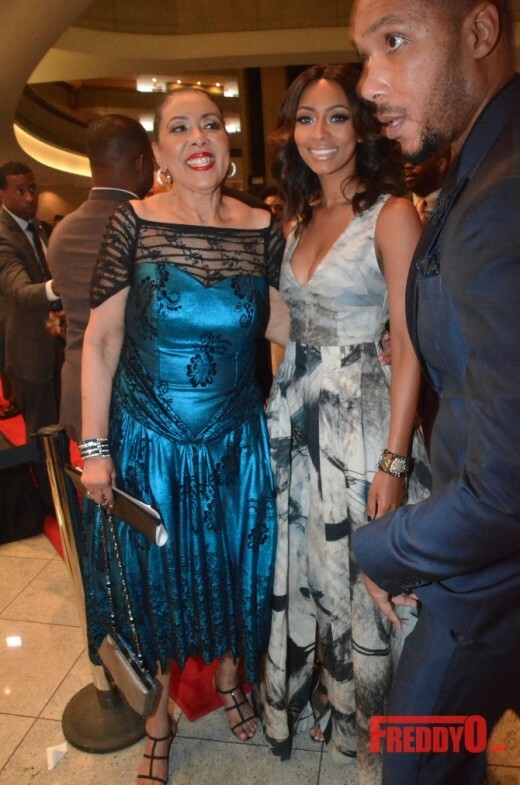 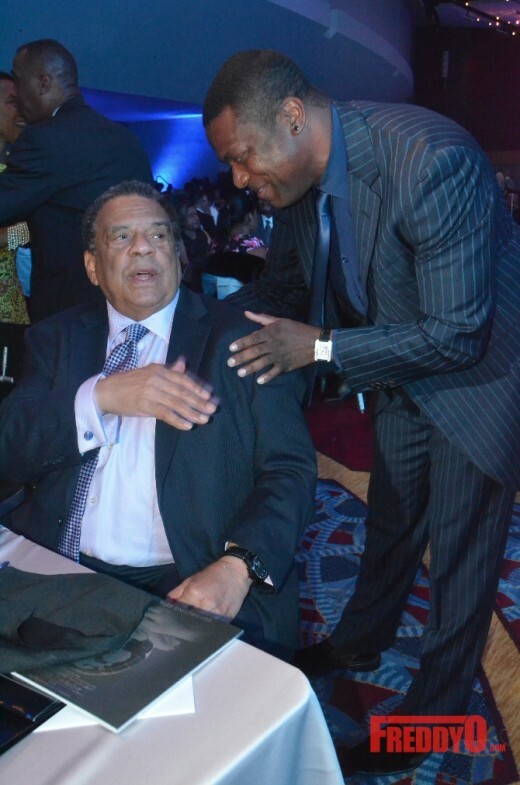 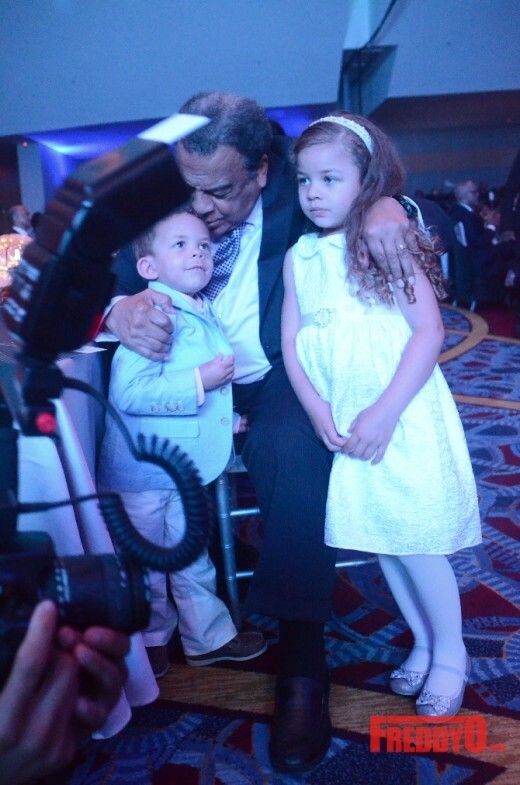 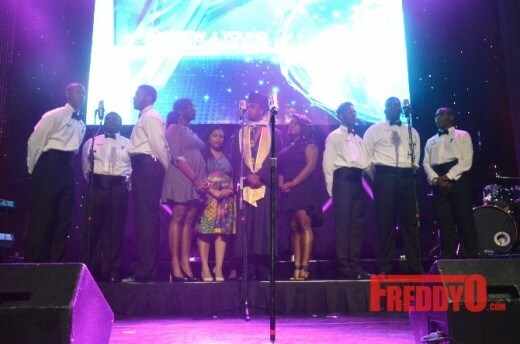 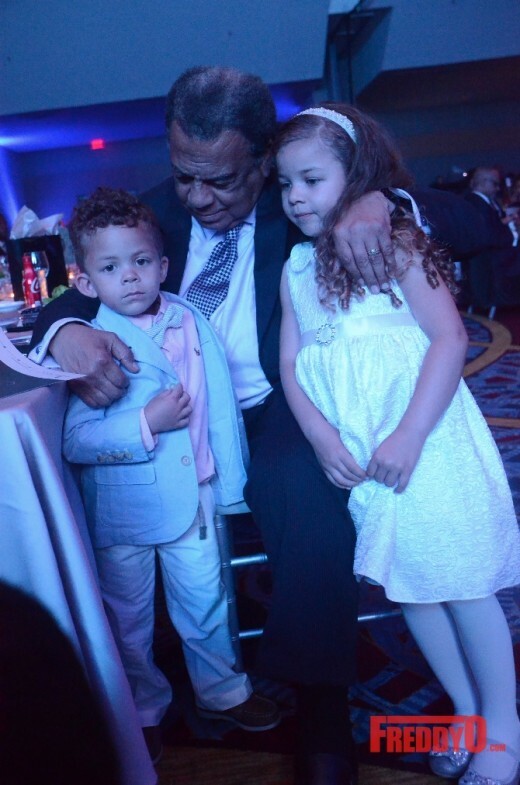 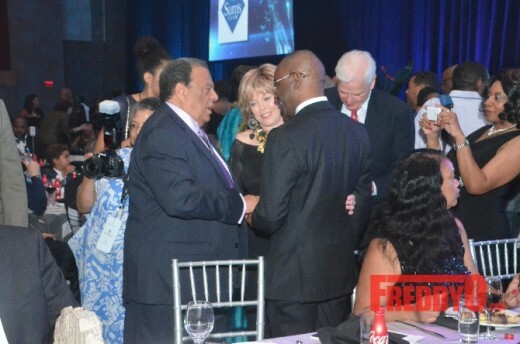 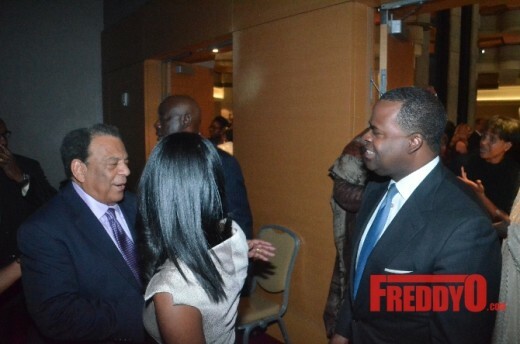 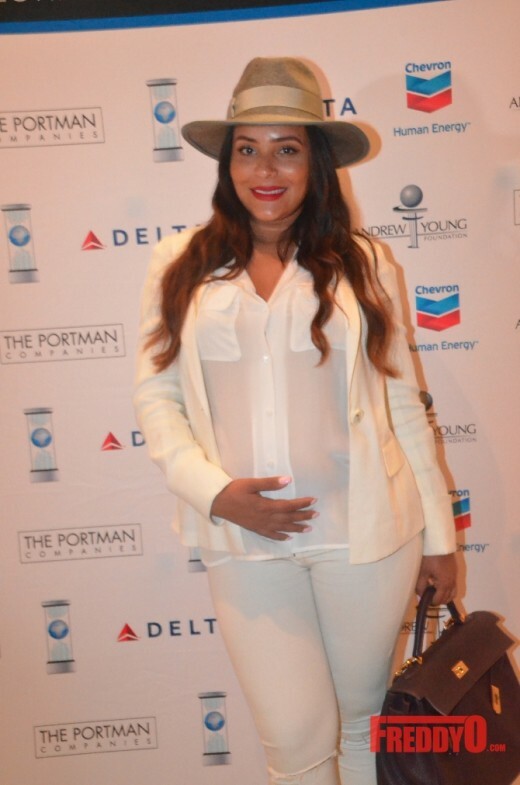 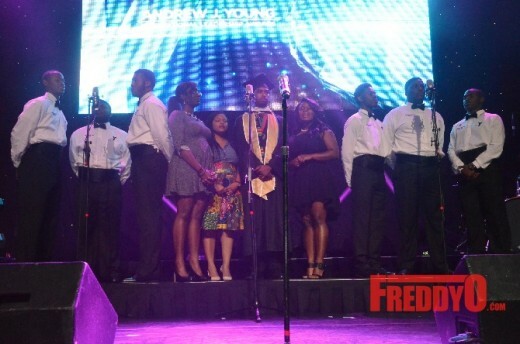 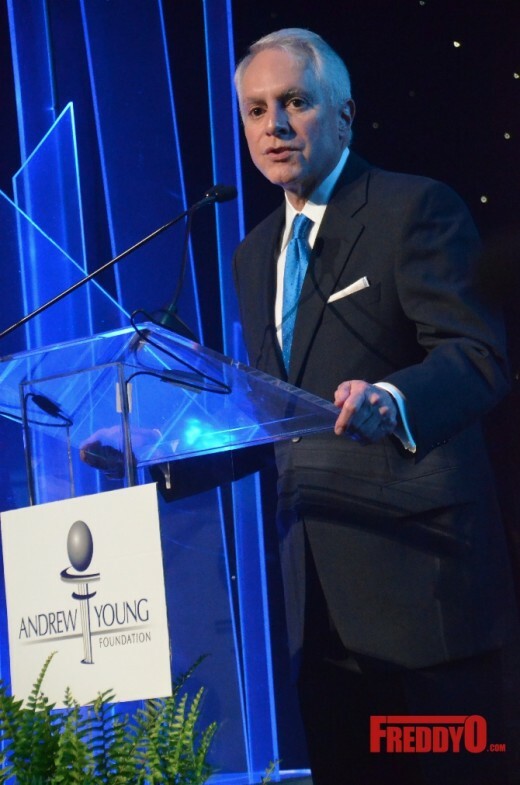 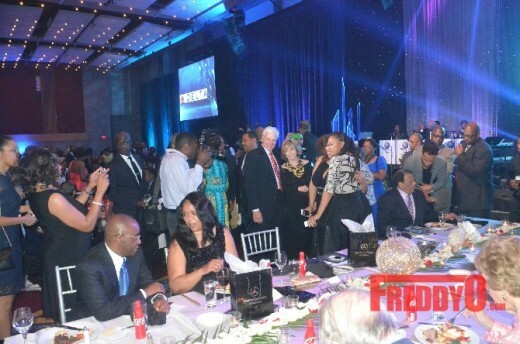 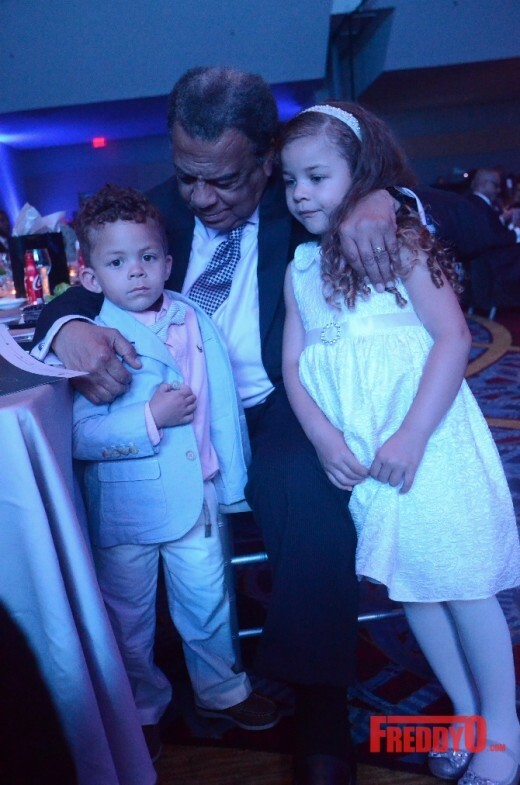 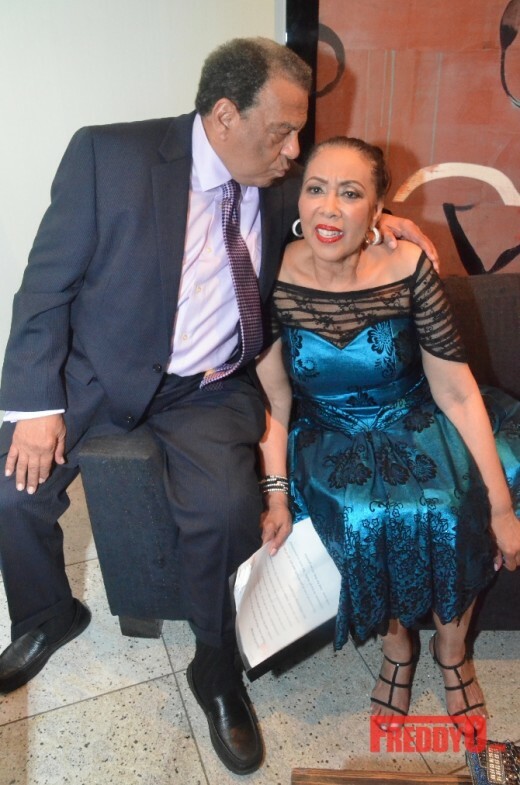 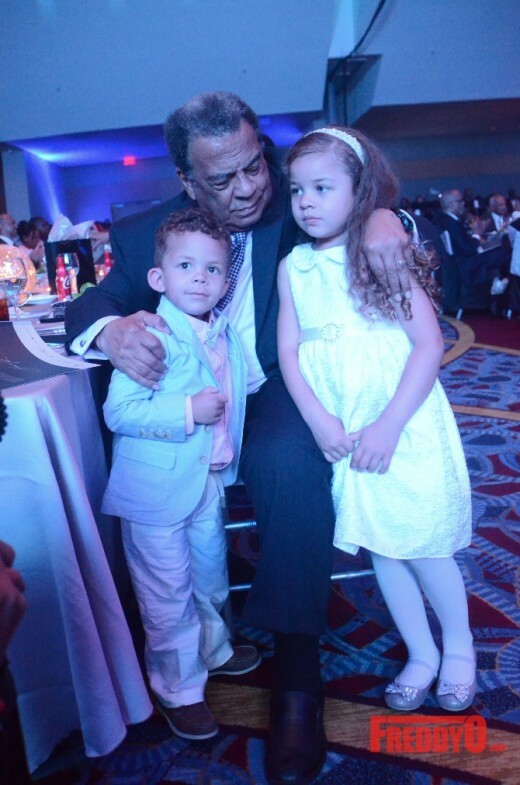 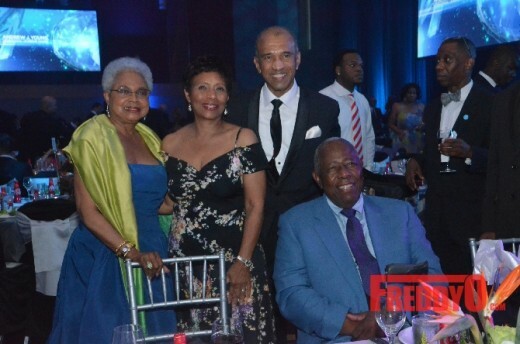 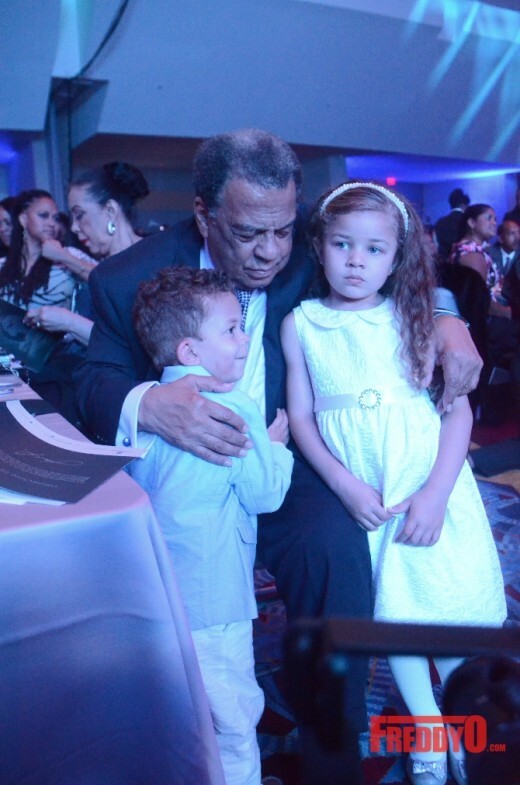 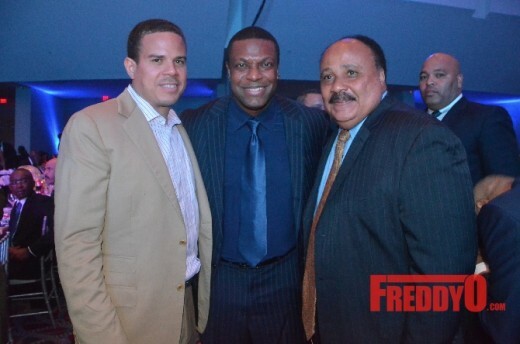 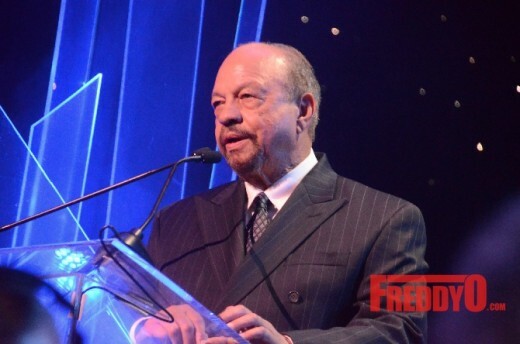 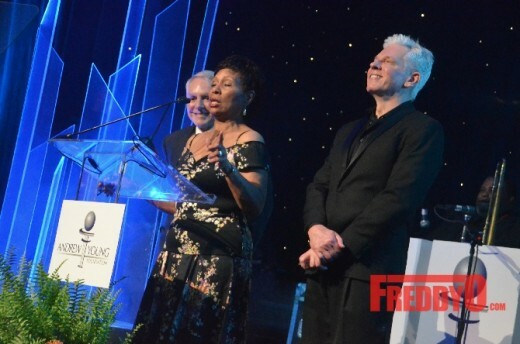 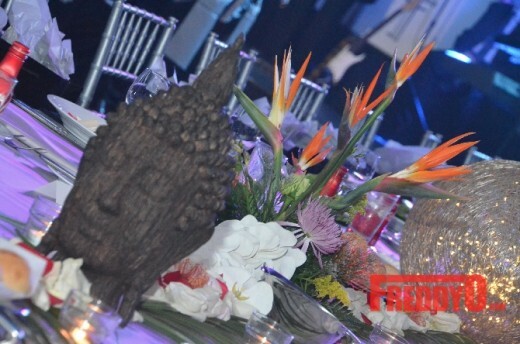 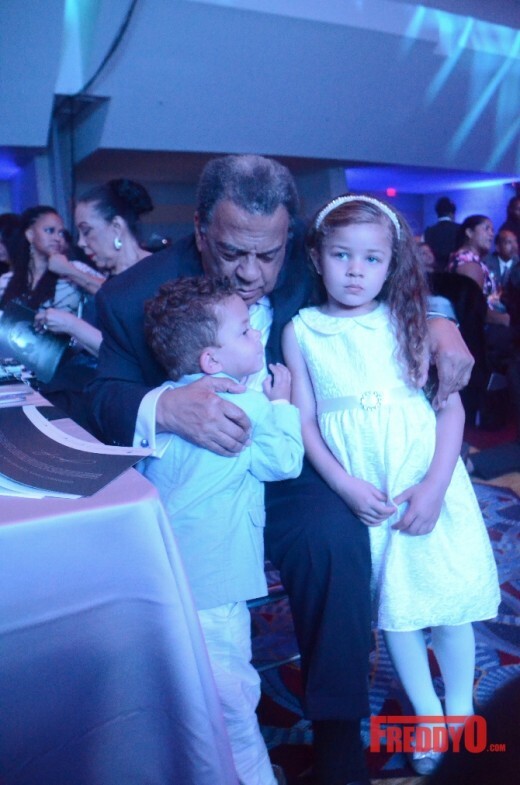 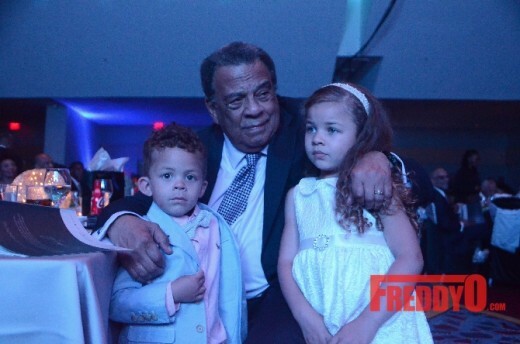 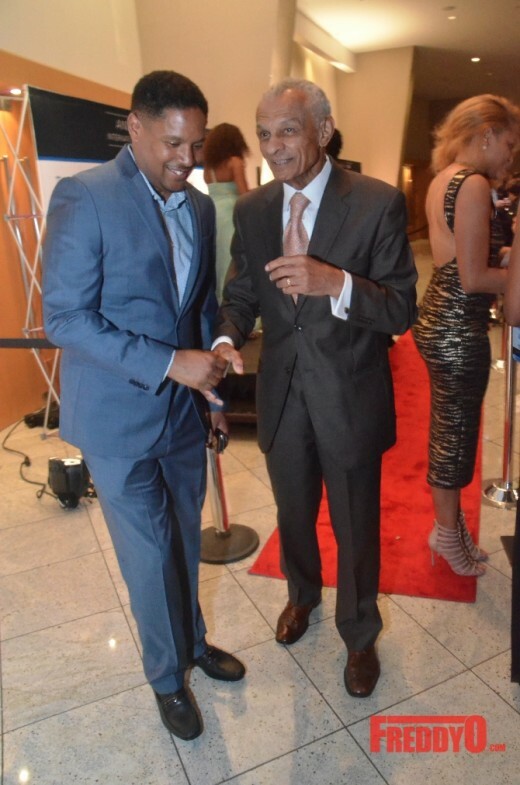 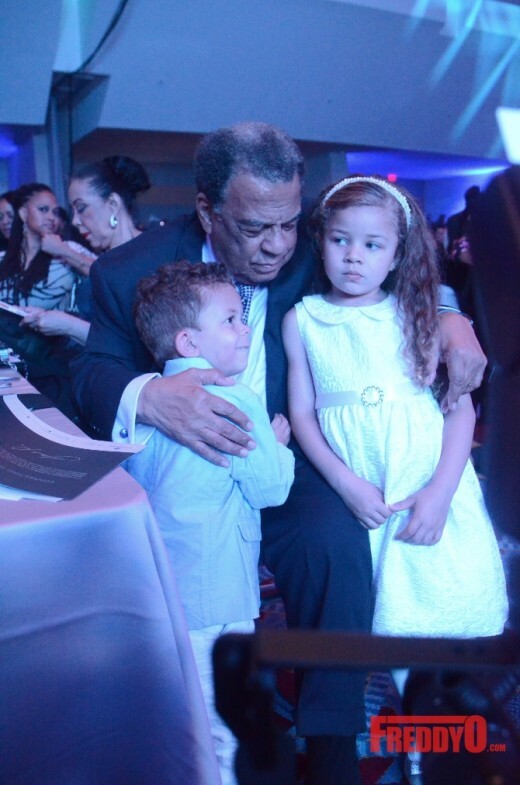 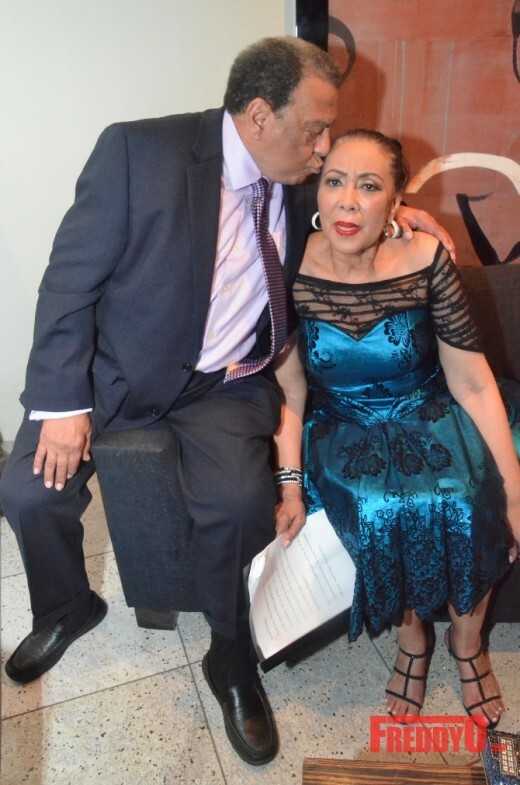 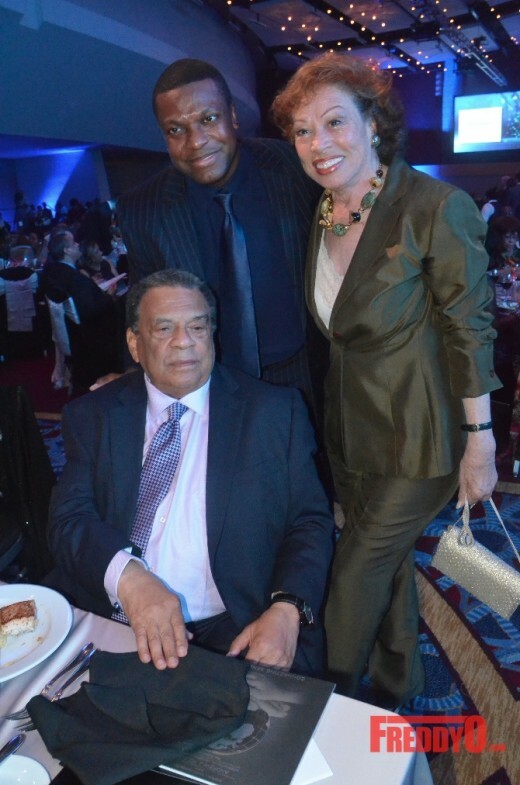 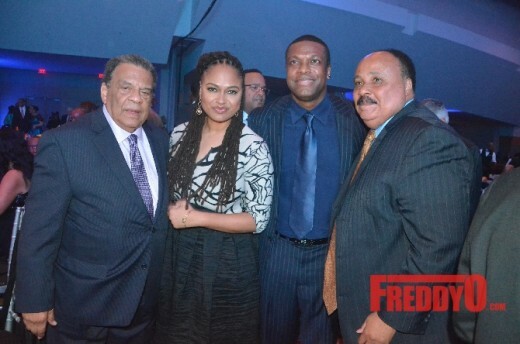 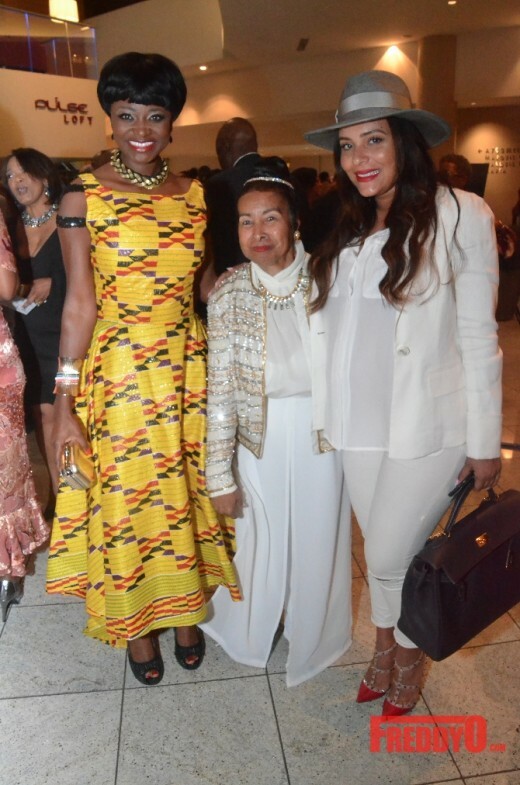 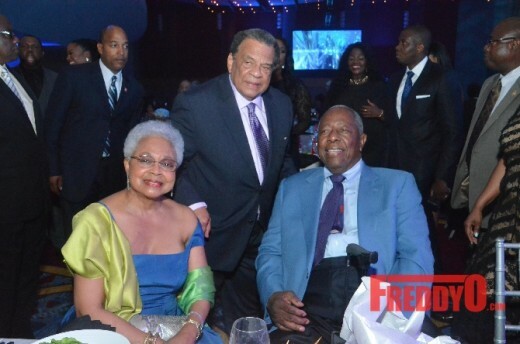 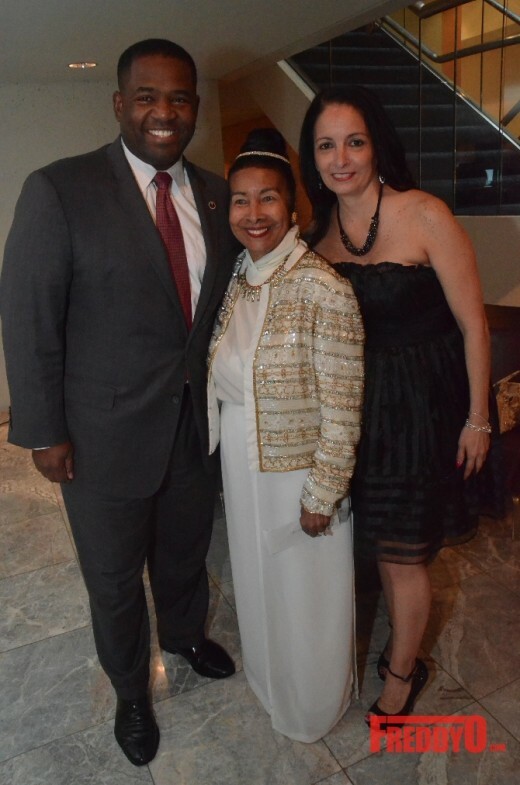 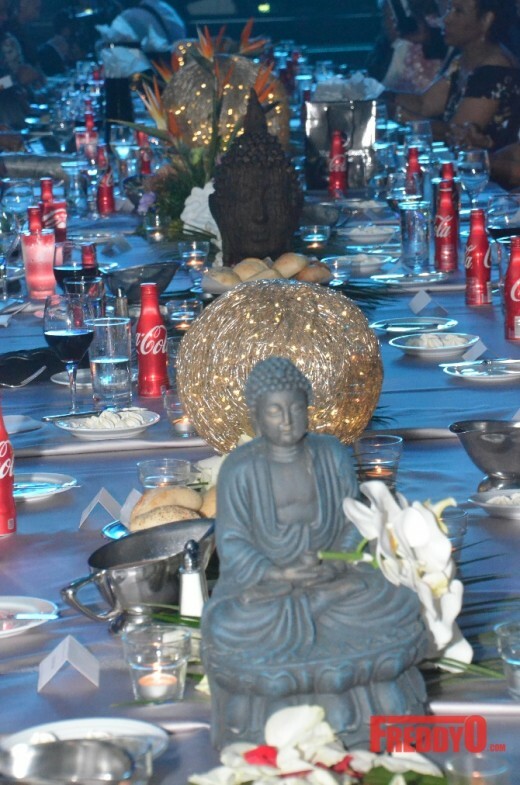 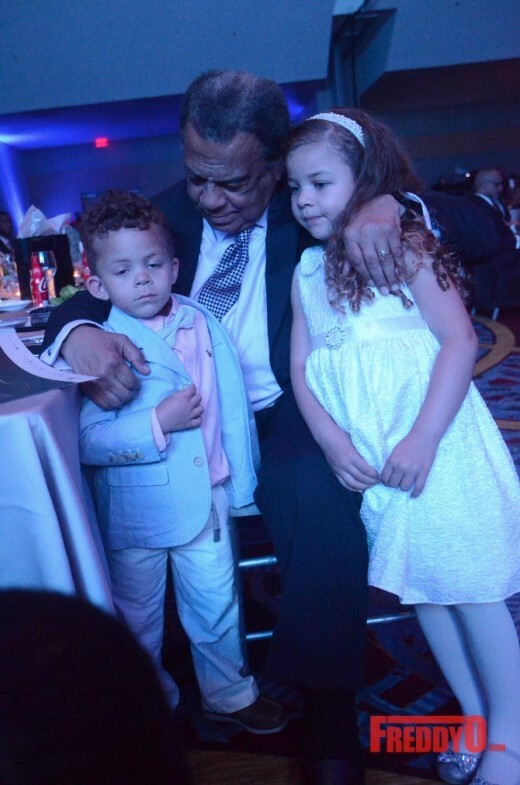 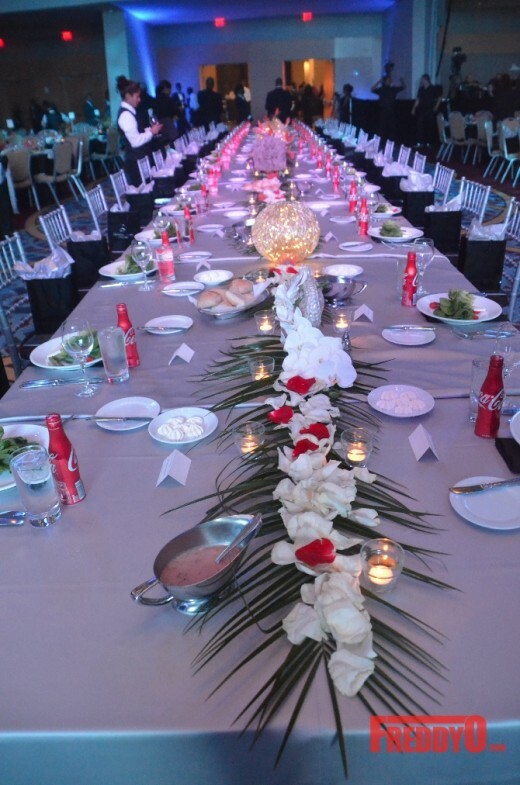 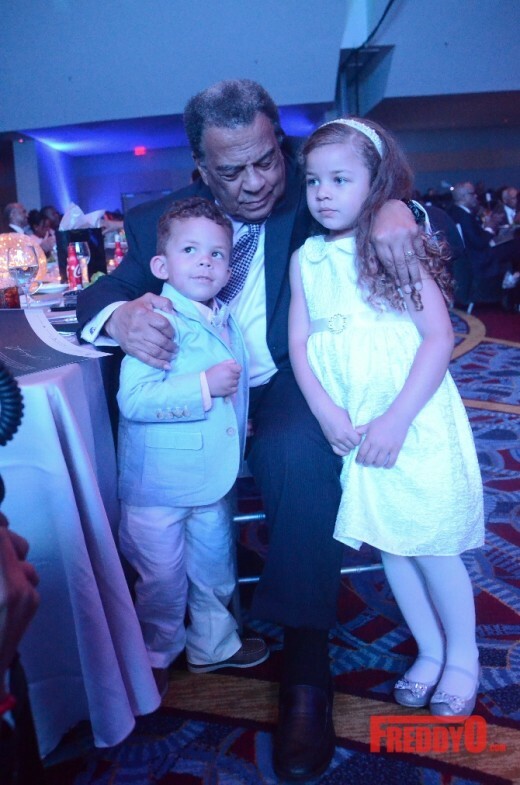 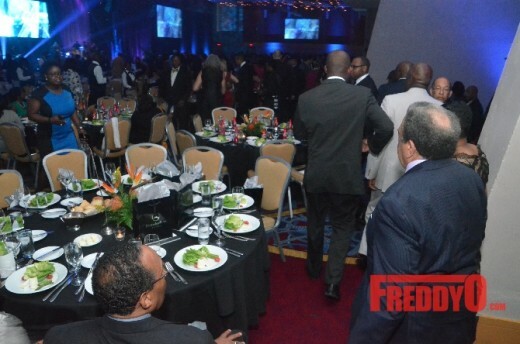 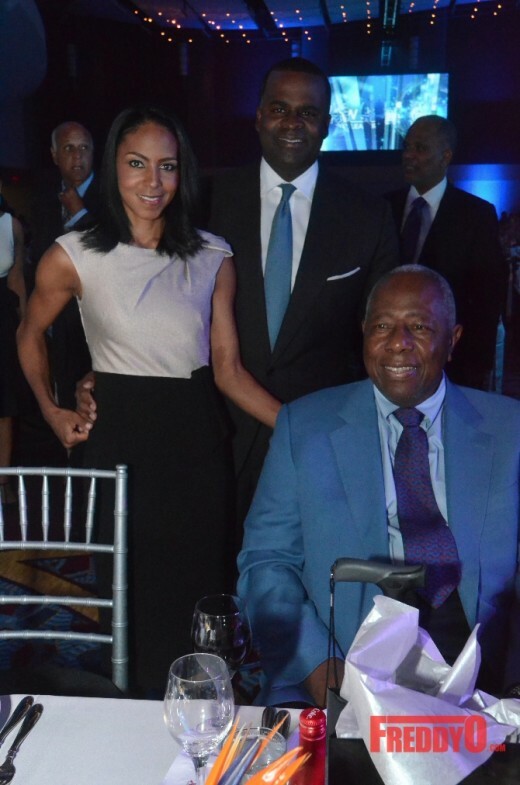 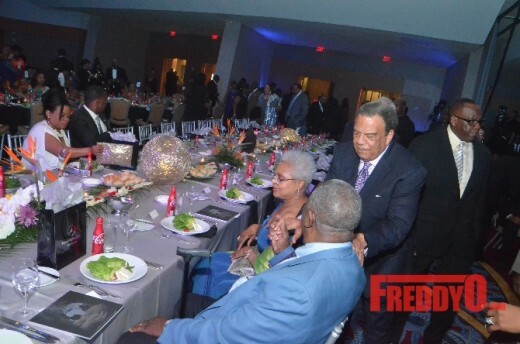 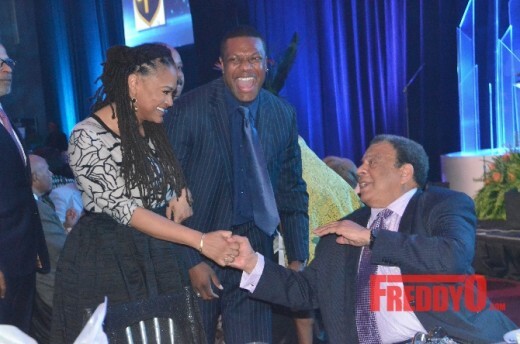 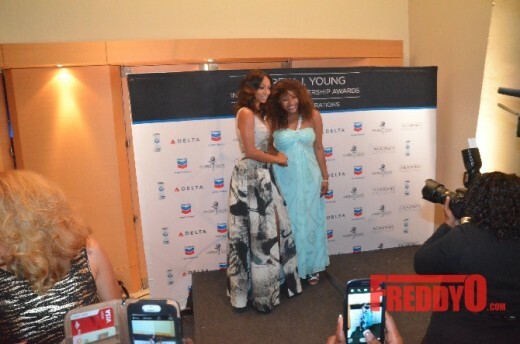 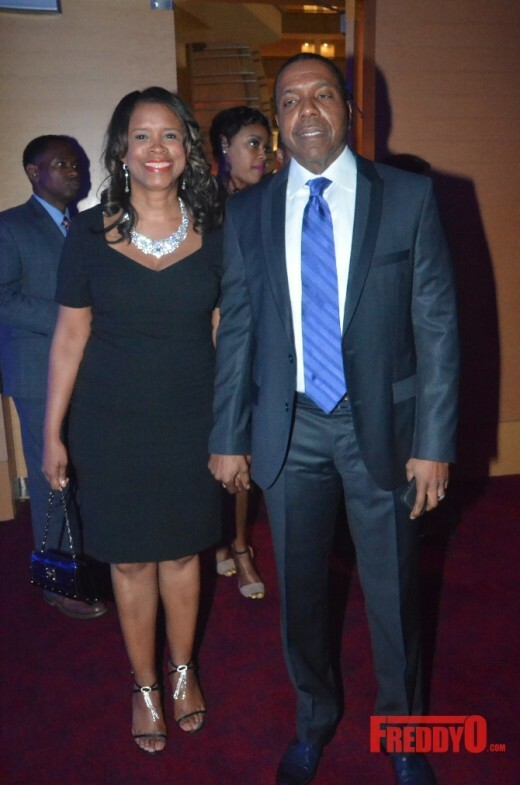 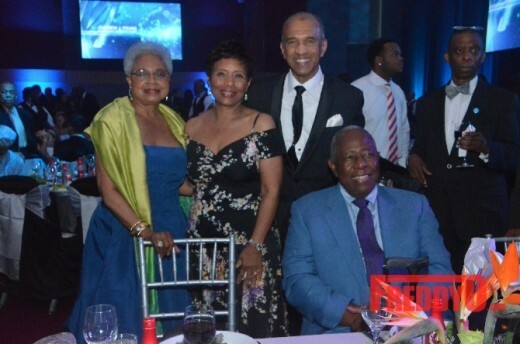 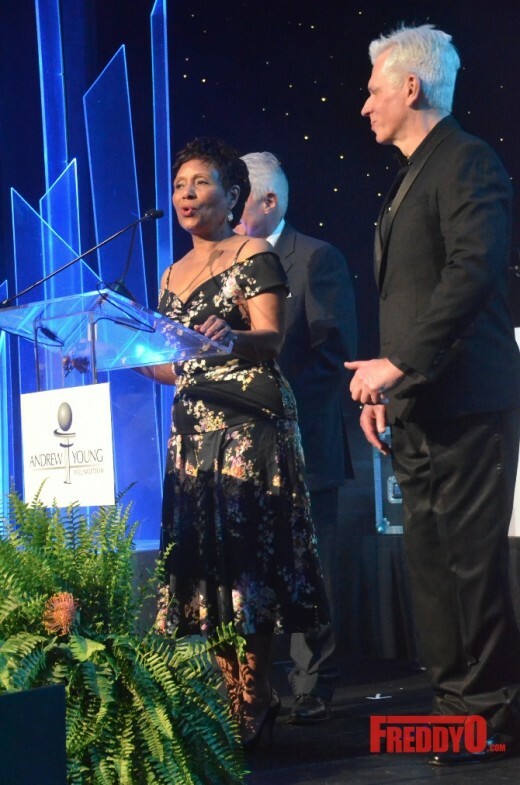 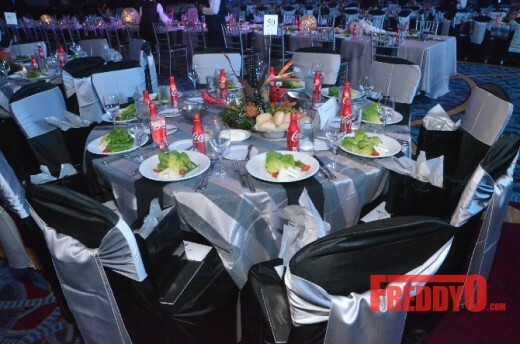 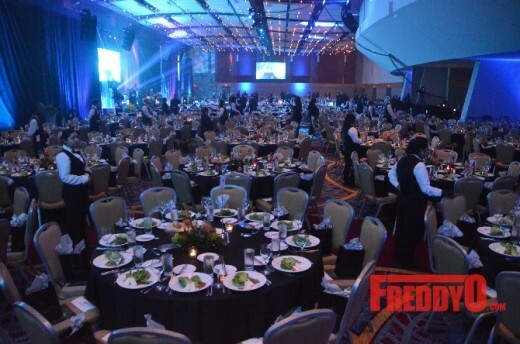 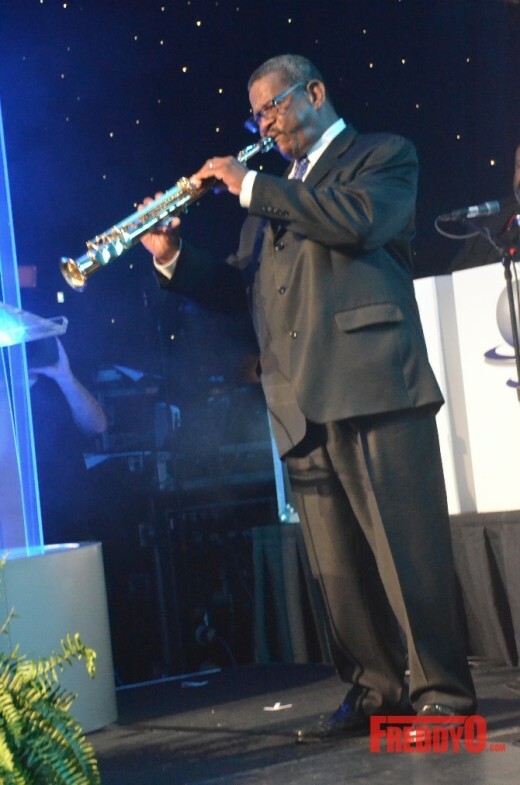 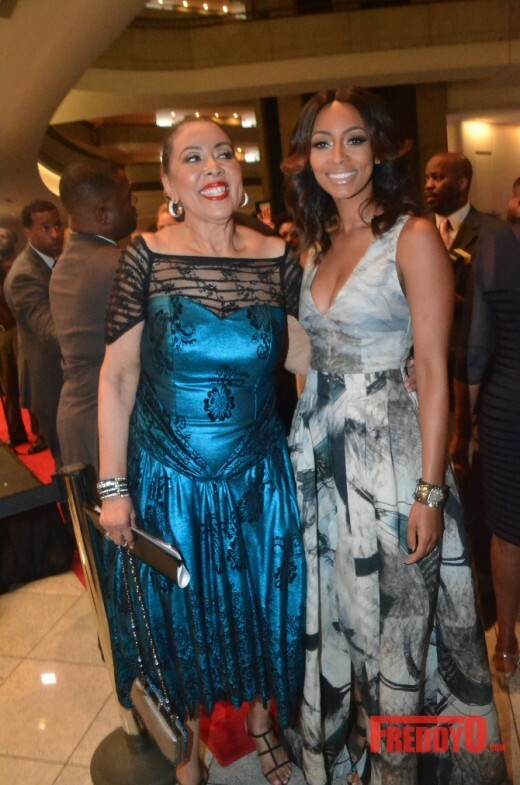 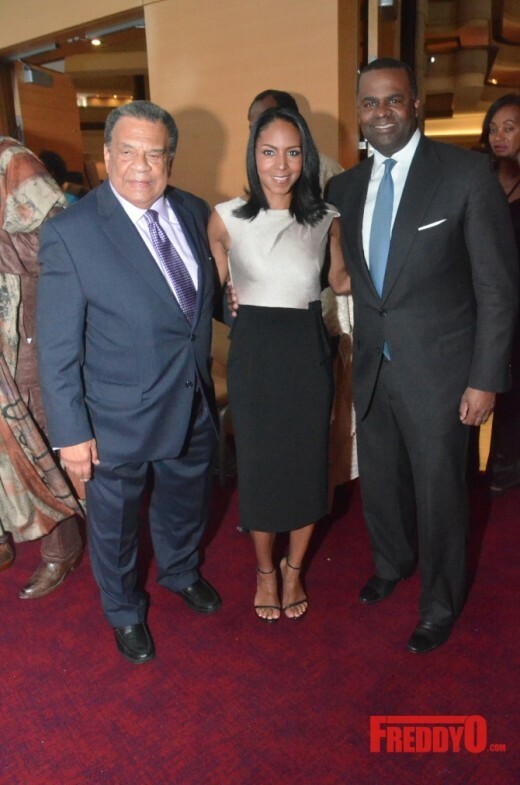 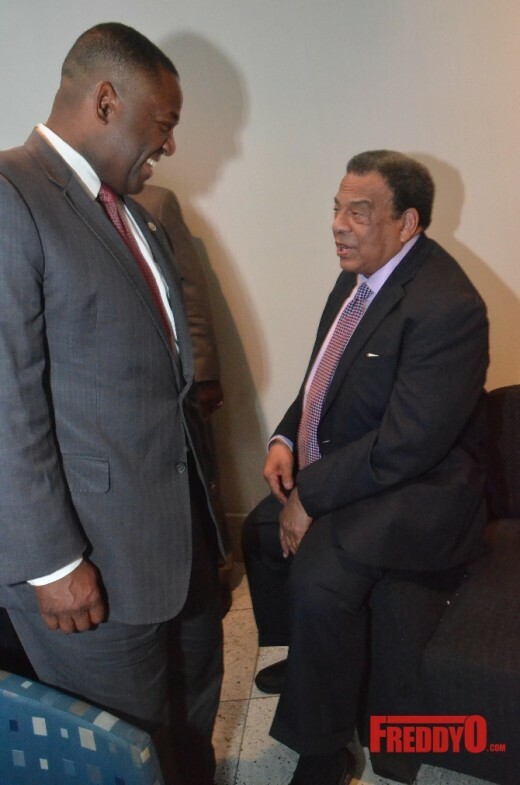 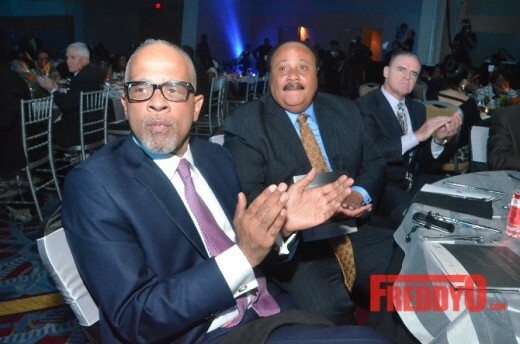 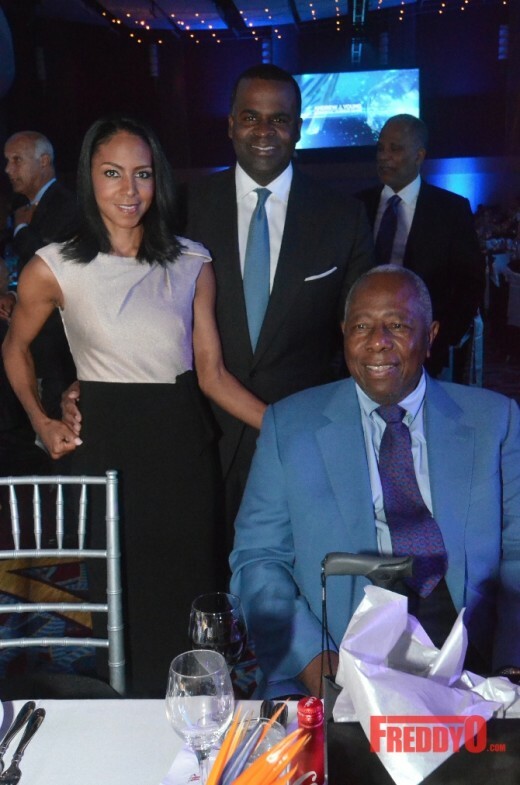 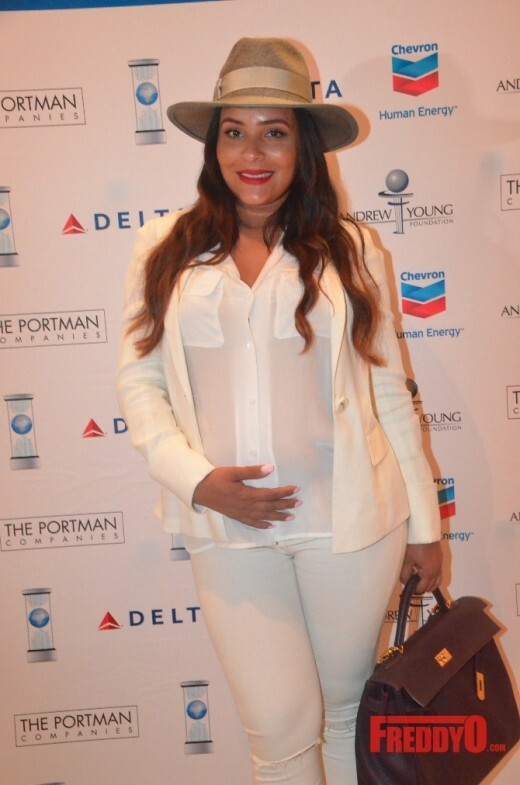 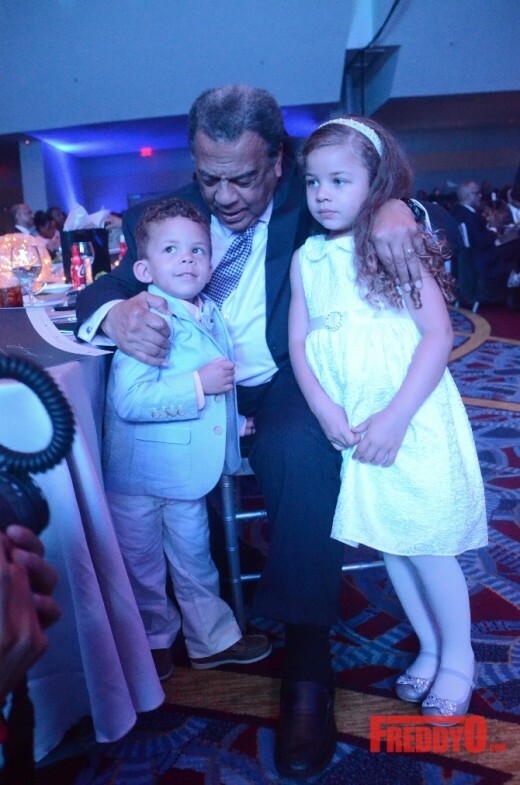 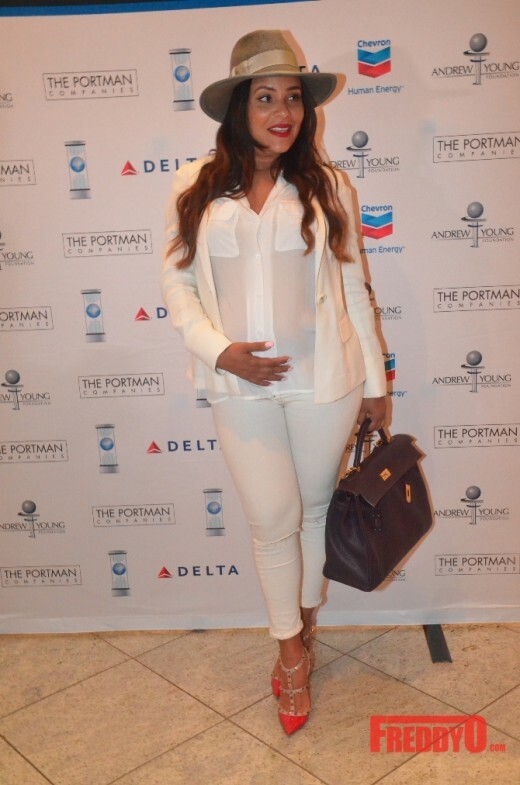 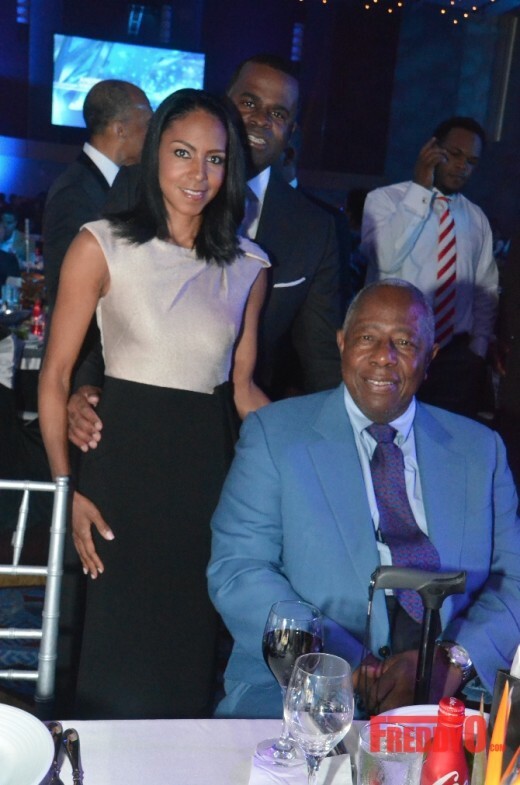 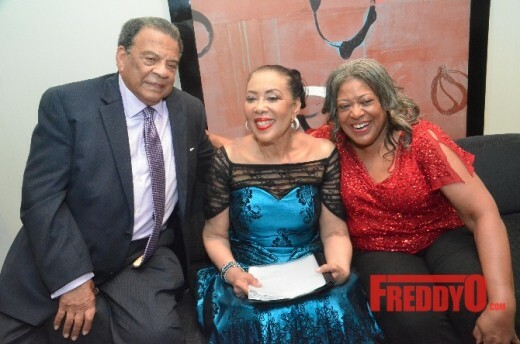 Young Foundation celebrated Ambassador Andrew Young ‘s 83rd Birthday with the Inaugural Andrew J. 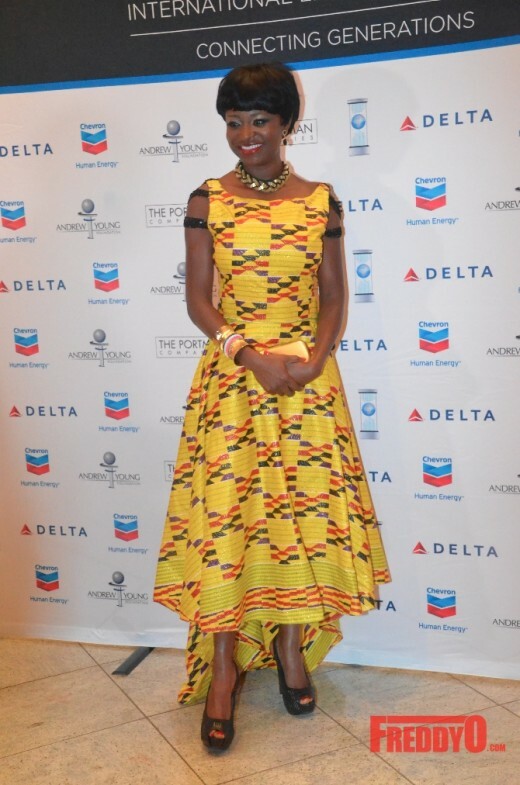 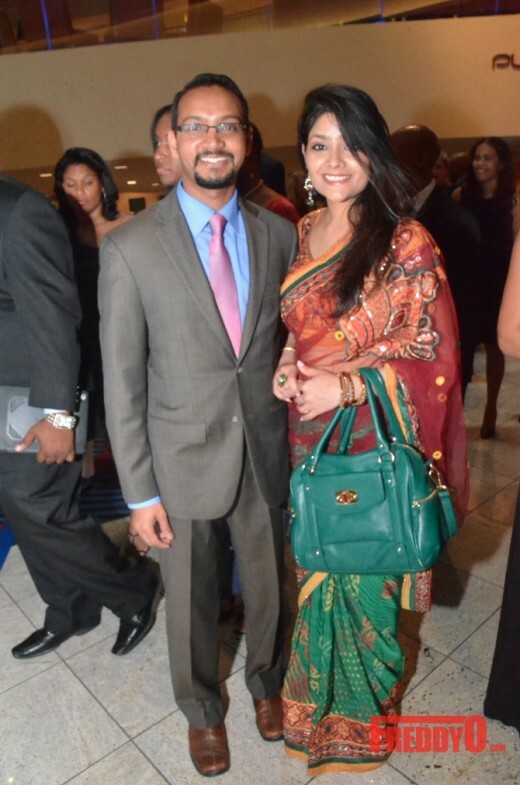 Young International Leadership Awards 2015. 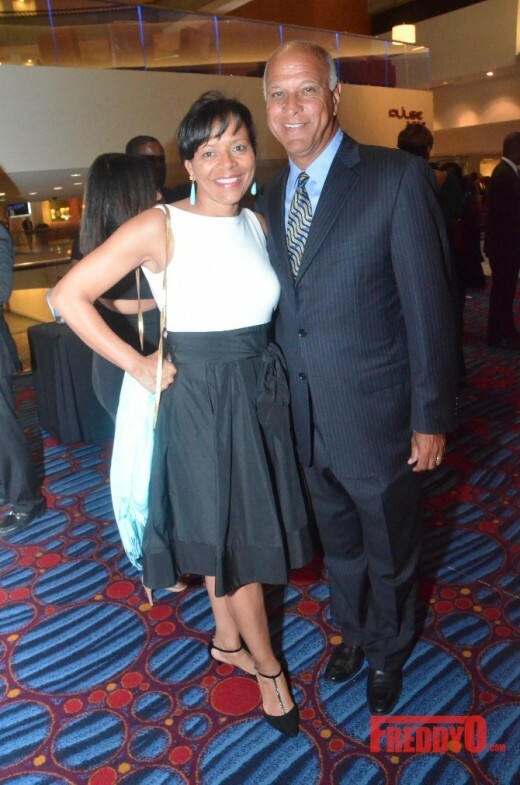 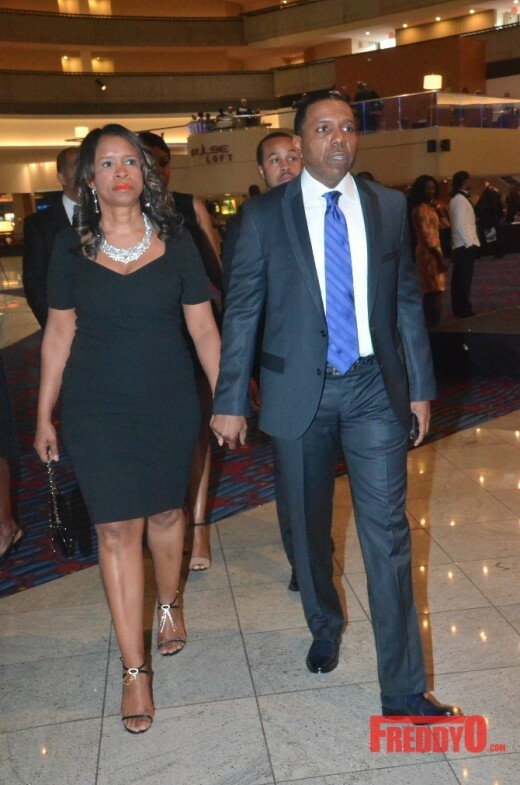 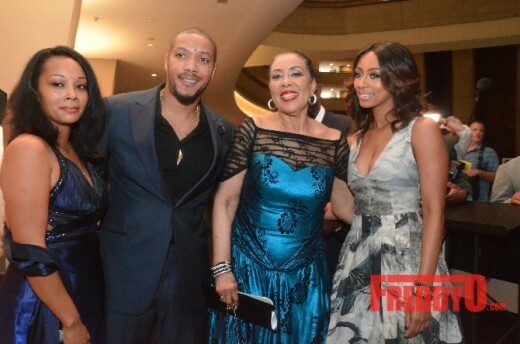 Ambassador Young alongside the love of his life Carolyn McClain Young, close family, friends, and the City of Atlanta came out to show our favorite politician some love and celebrate this wonderful occassion. 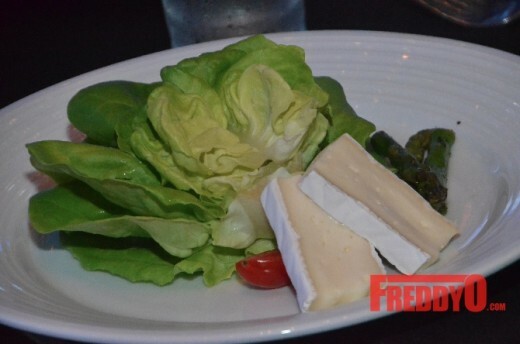 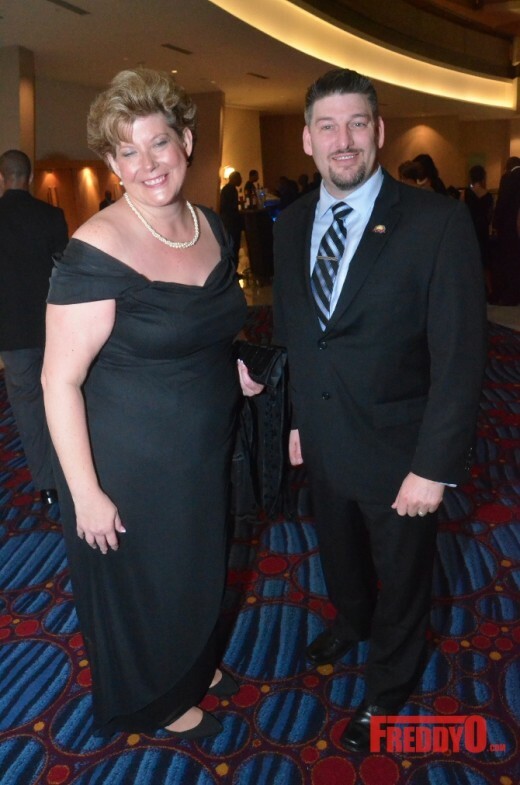 The Inaugural Andrew J. 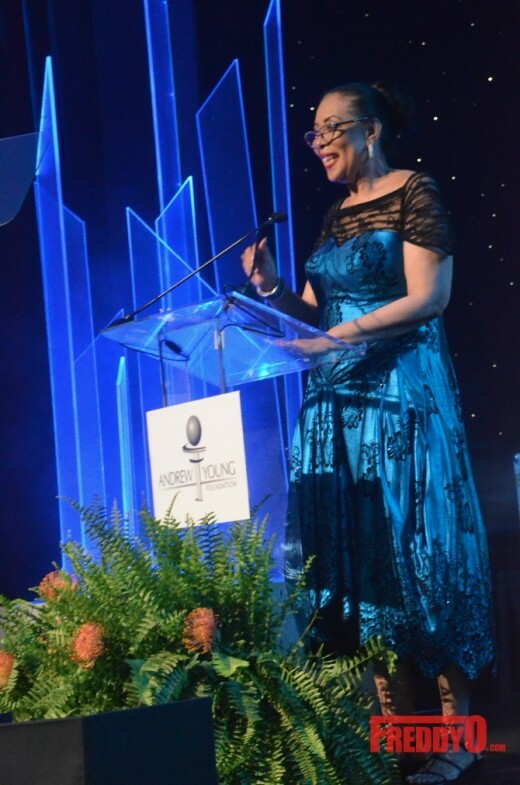 Young International Leadership Awards 2015 was formerly called the Pass on Blessings Awards, the Foundations uses the occasion of Ambassador Young’s birthday as an opportunity to honor individuals who take their success in life and use it to improve the lives of others and the world around them. 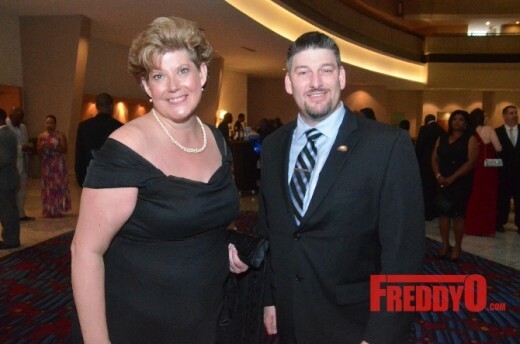 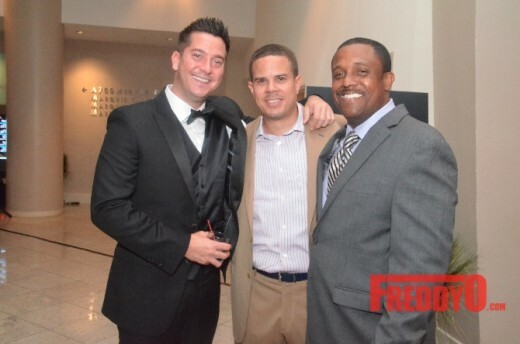 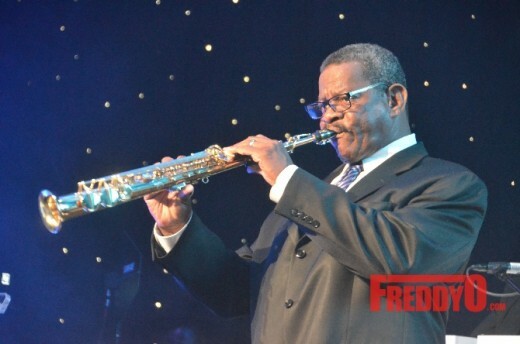 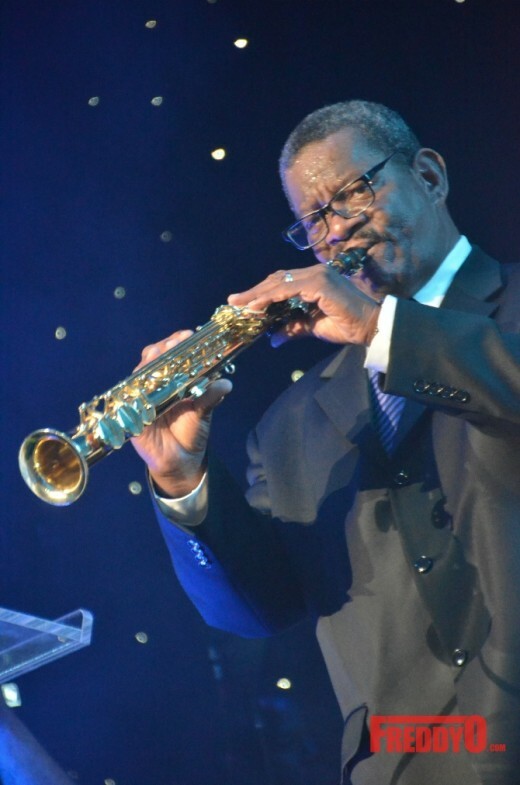 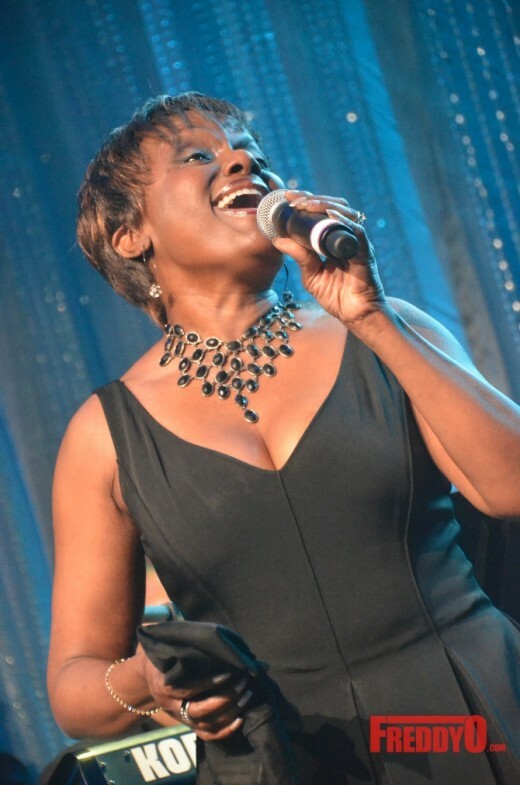 The fundraiser provides support for the ongoing work of the Andrew J. 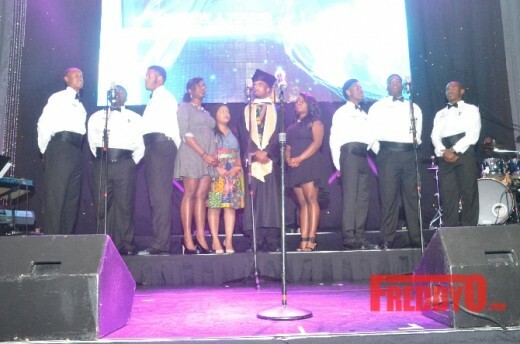 Young Foundation. 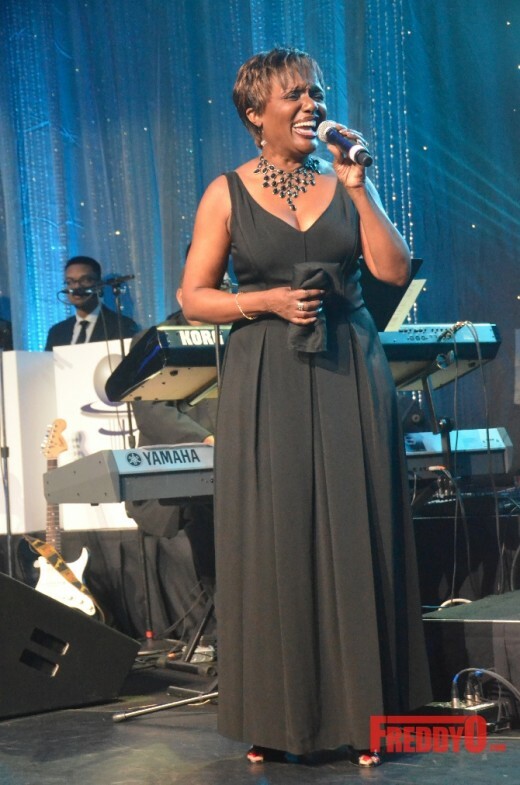 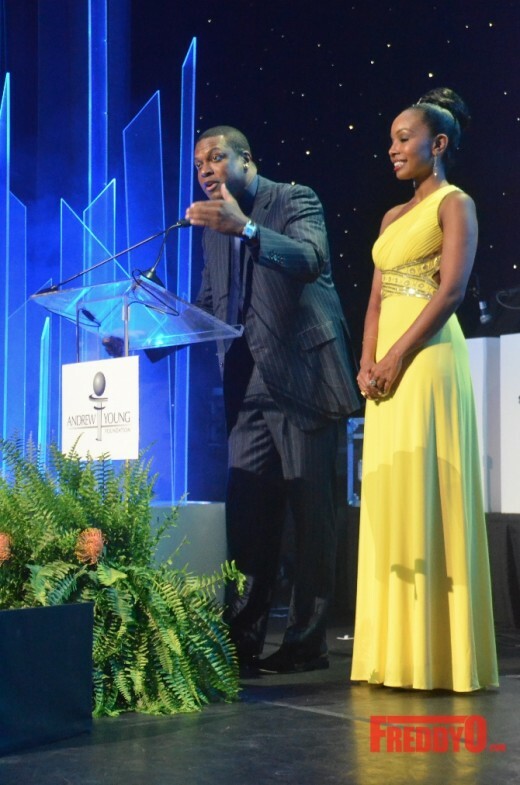 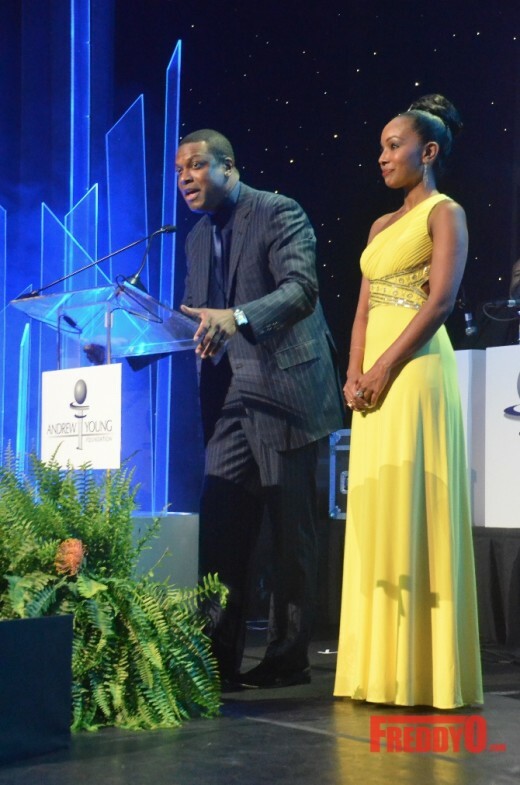 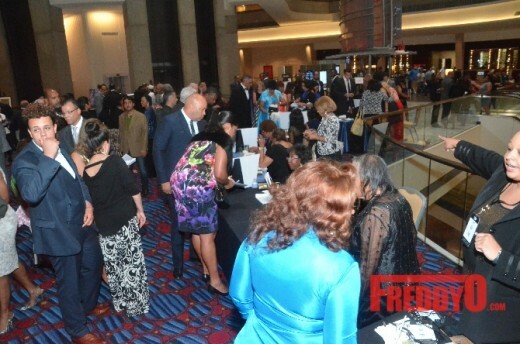 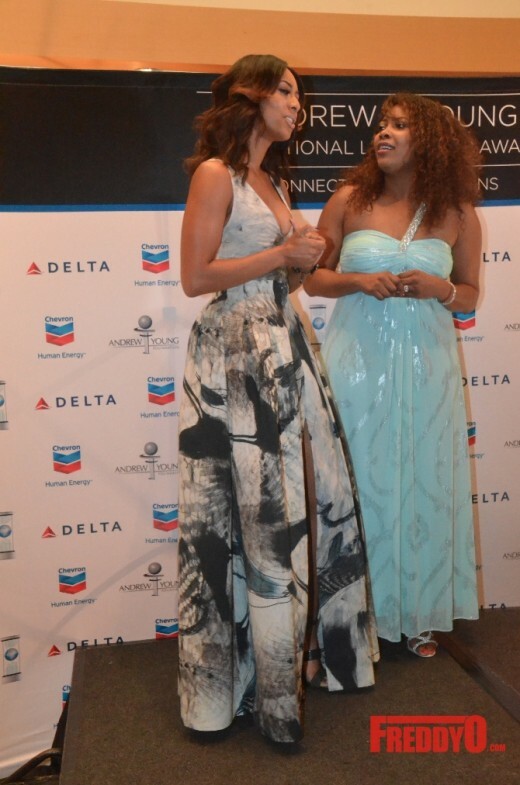 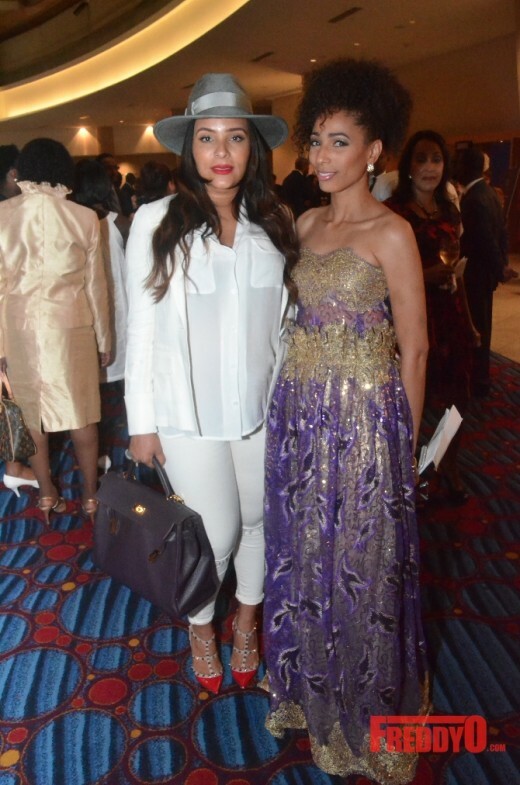 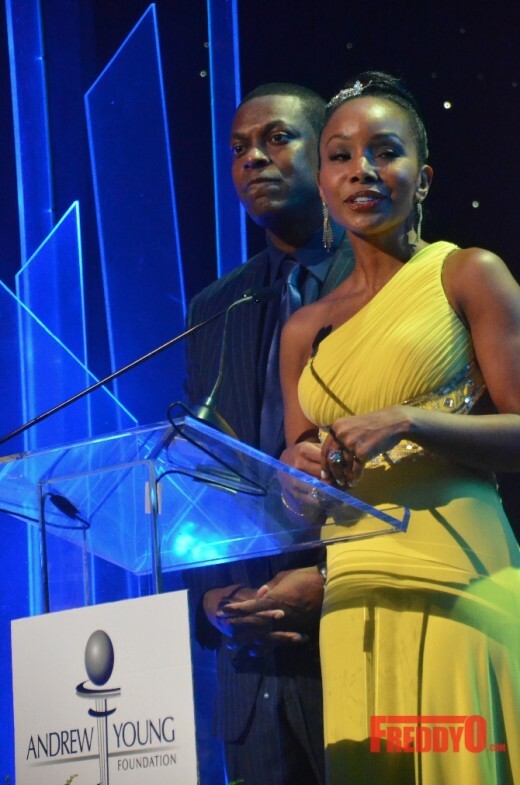 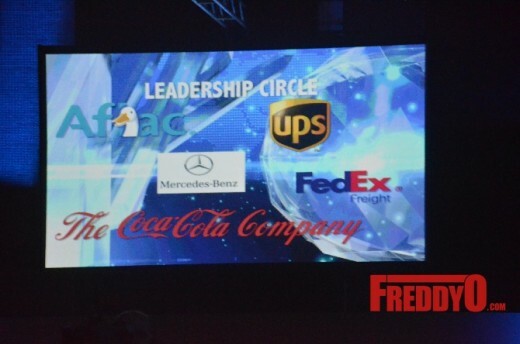 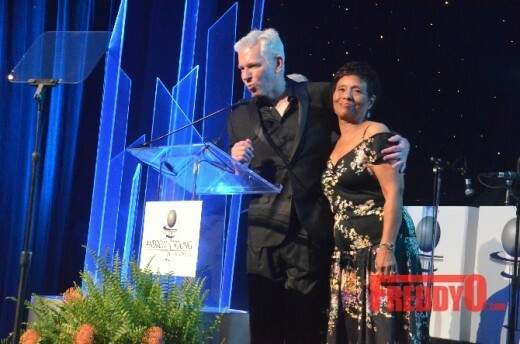 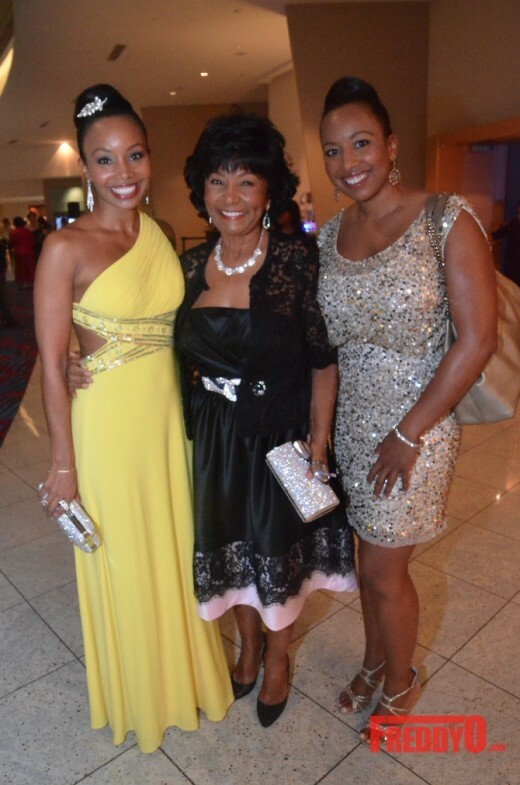 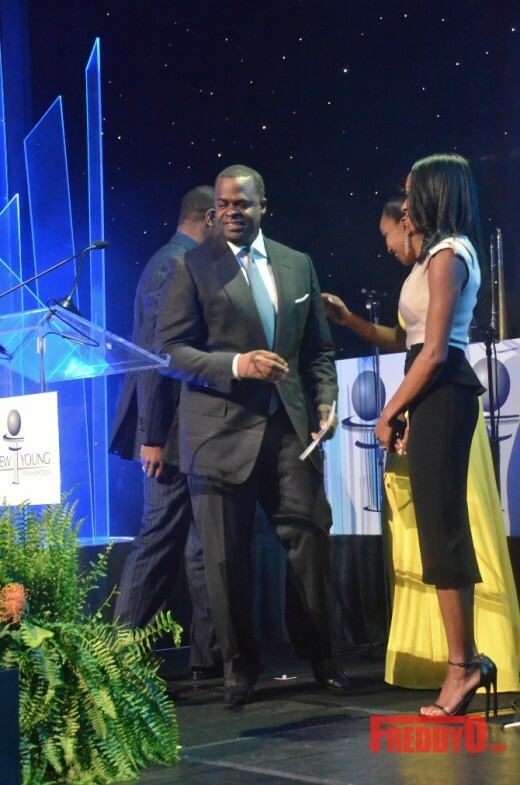 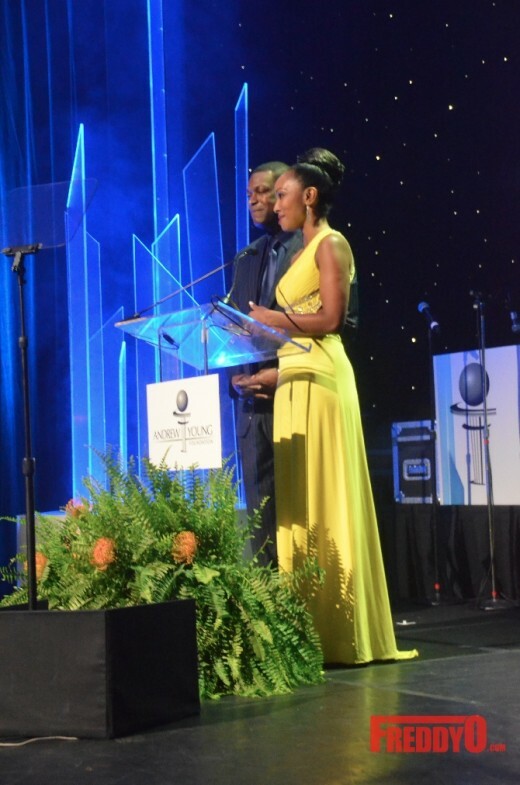 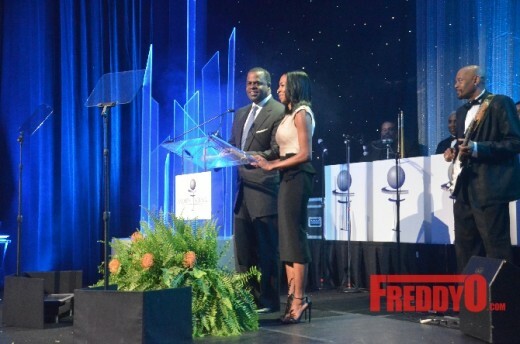 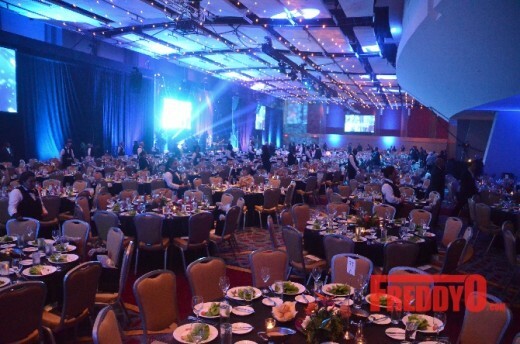 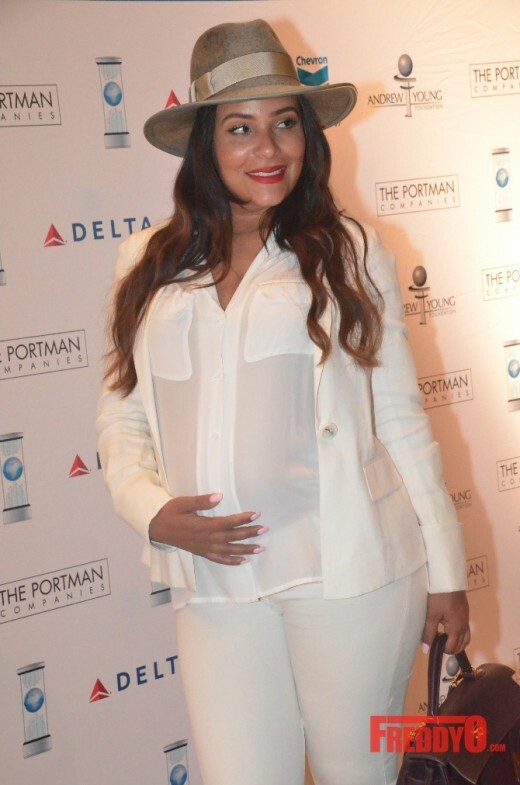 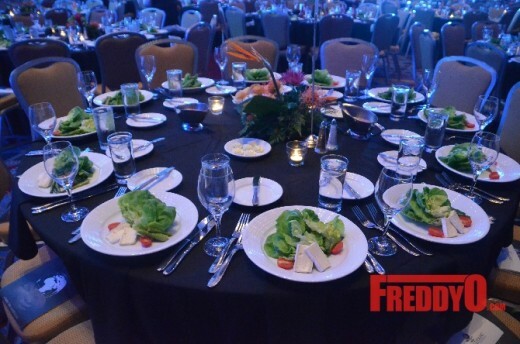 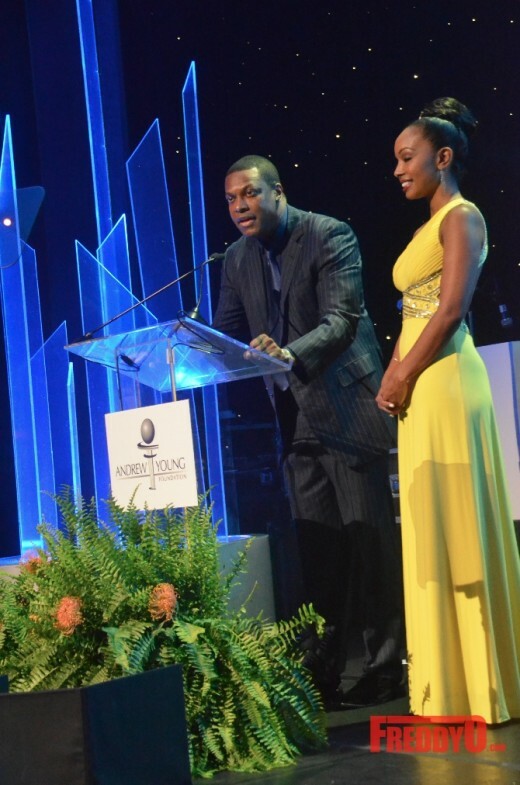 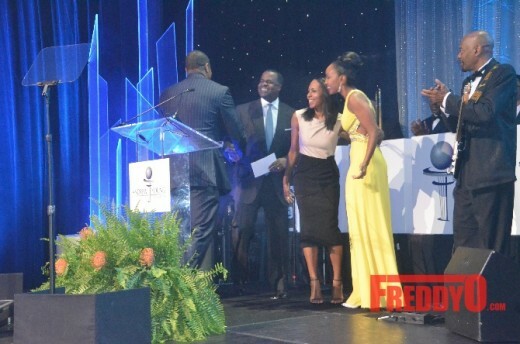 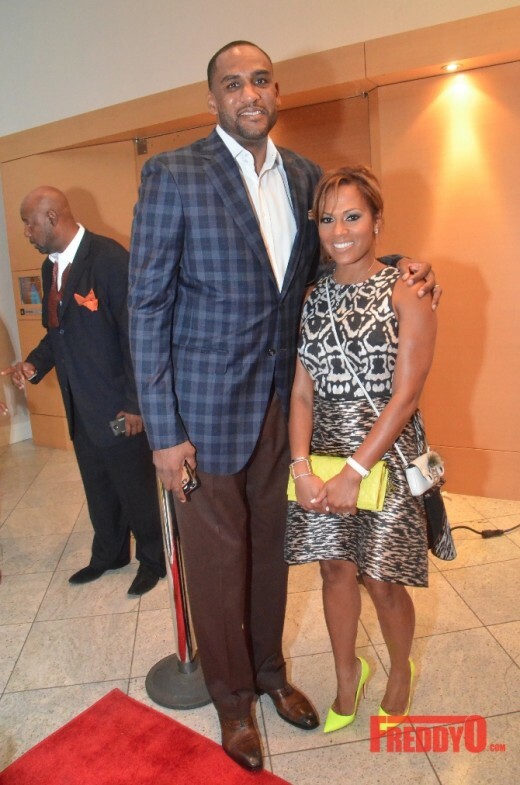 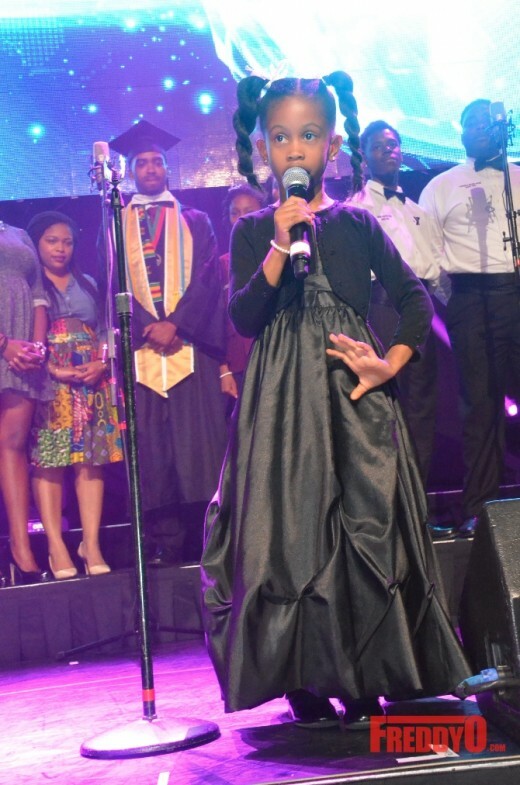 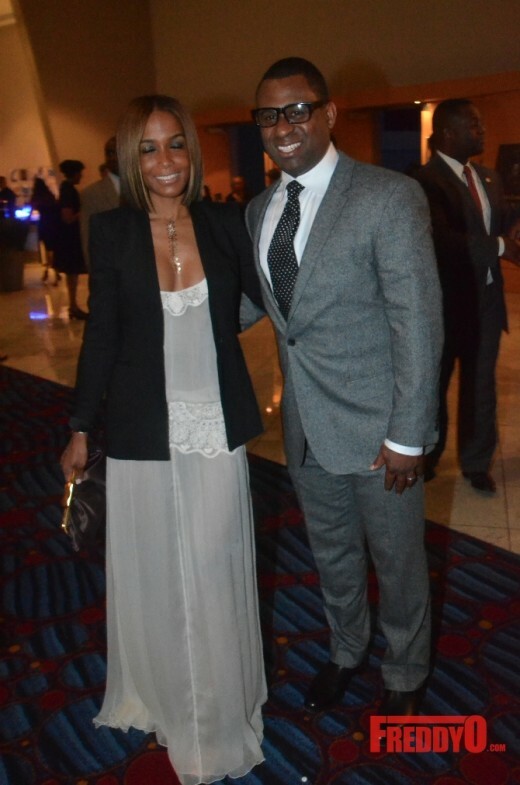 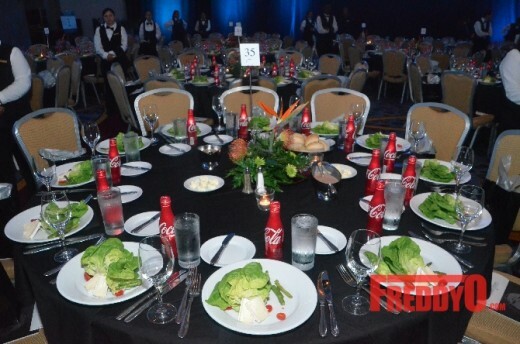 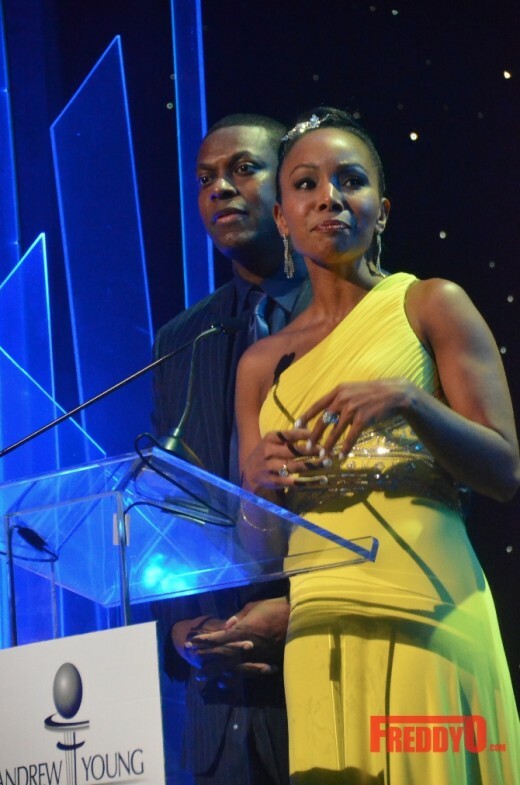 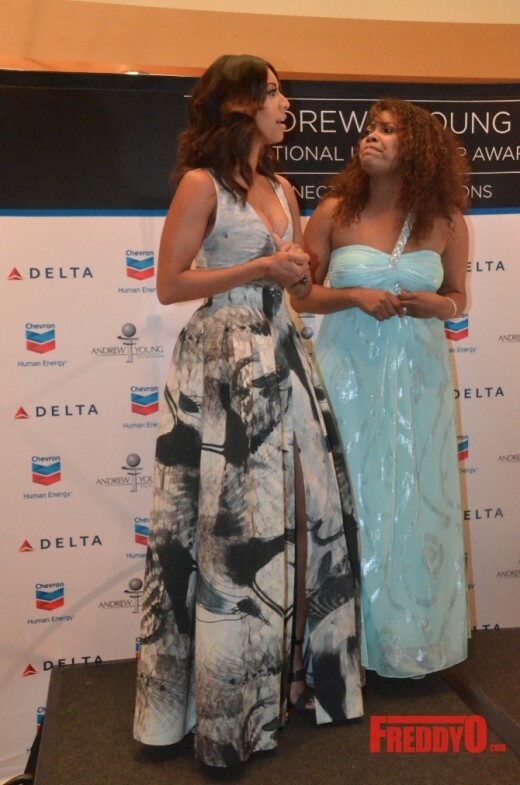 The emcees of the evening included Chris Tucker, Actor, Comedian, Philanthropist, Cynee Simpson, Anchor, Fox 5 Atlanta News, and Felicia Mabuza-Suttle, South African Businesswoman, Talk Show Host, Author. 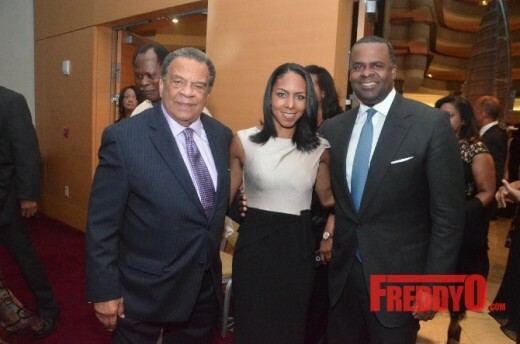 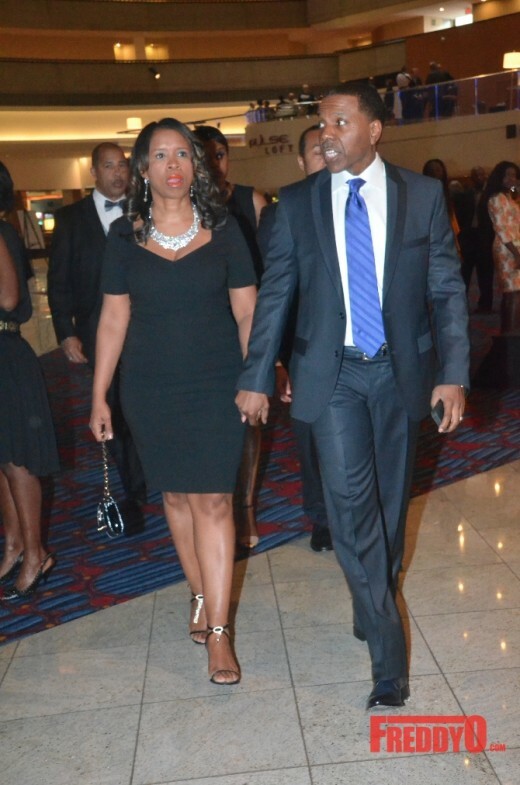 Atlanta Mayor Kasim Reed was in the building with his beautiful wife, Martin Luther King III was in the building to support, and T.I. 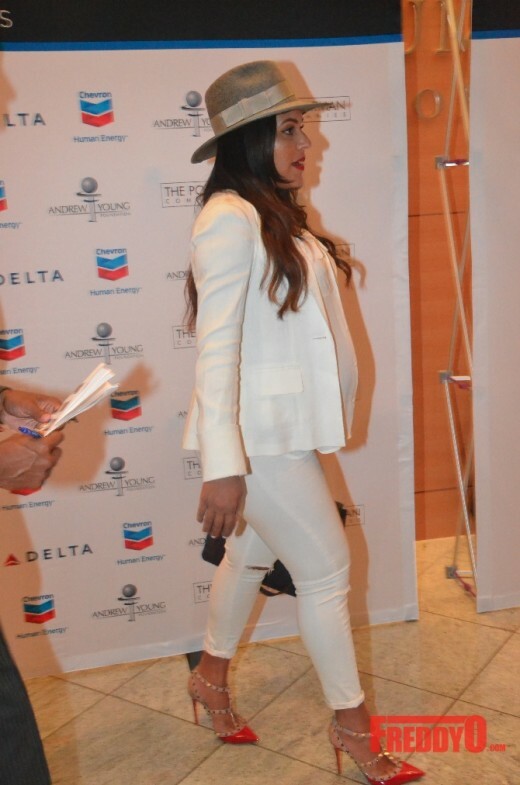 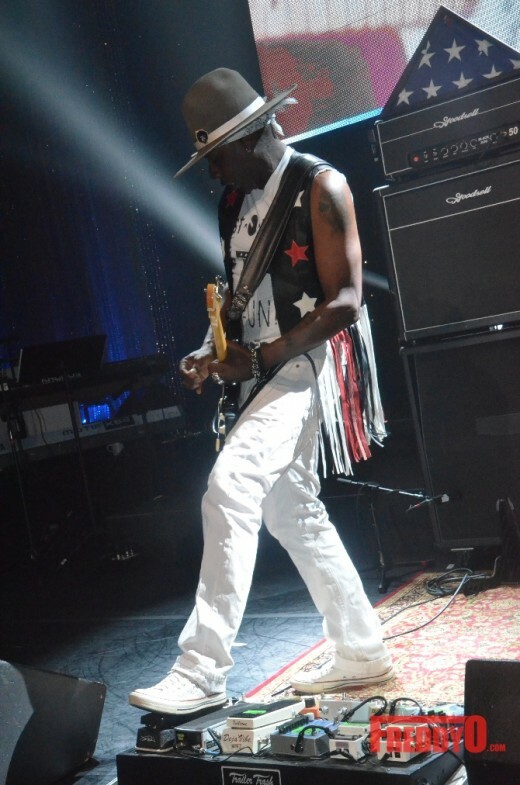 was in the building to show some love and address the audience. 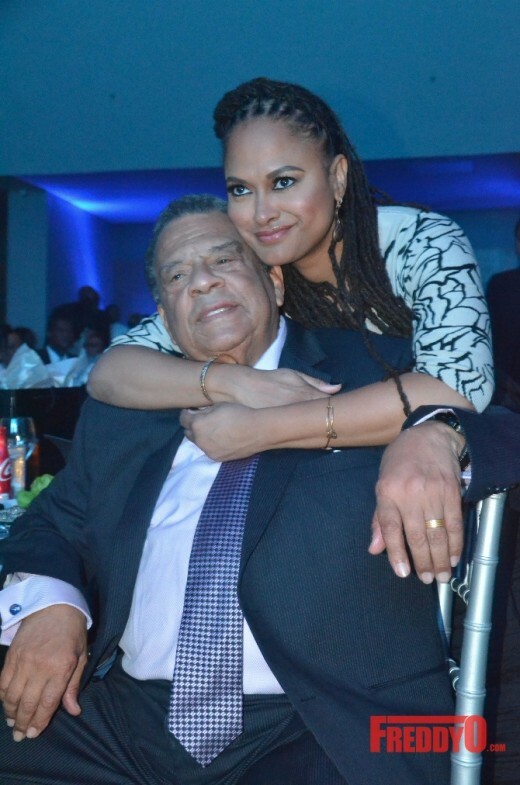 The evening was truly awe inspiring. 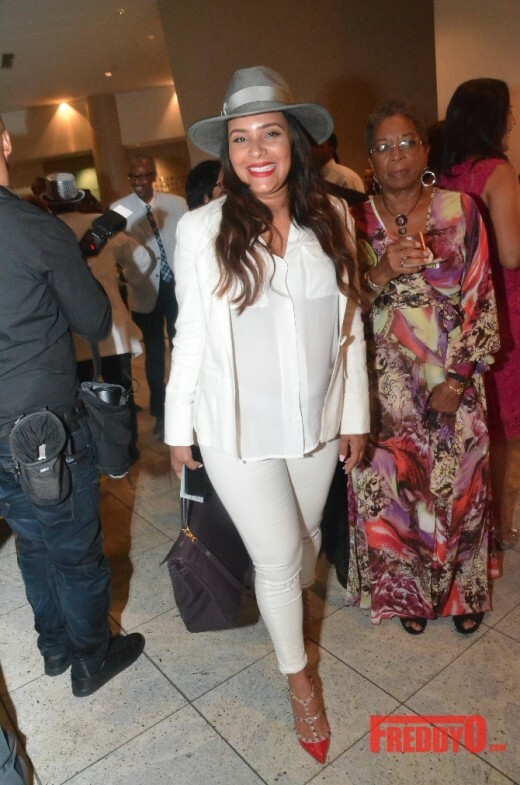 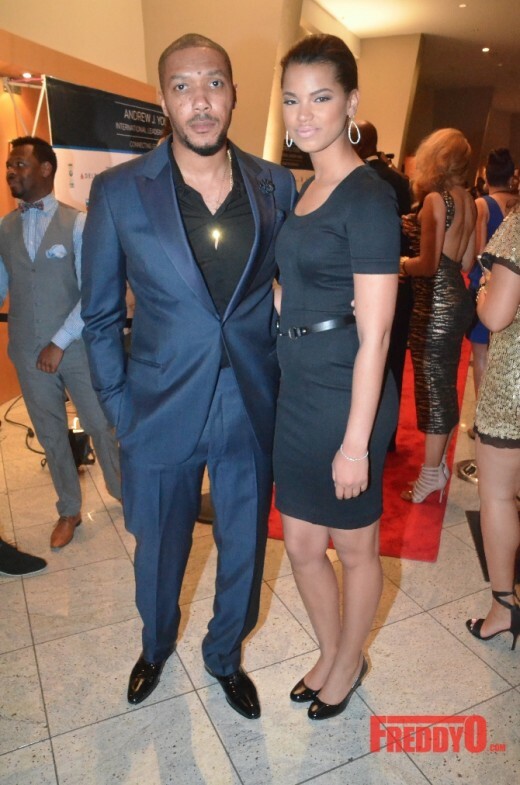 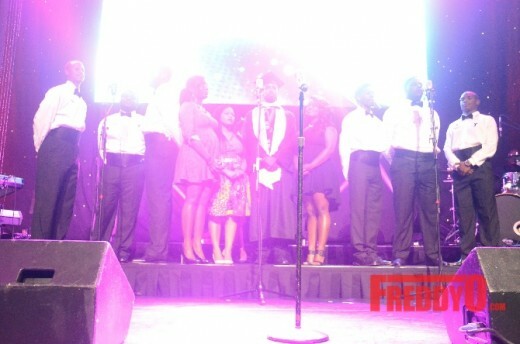 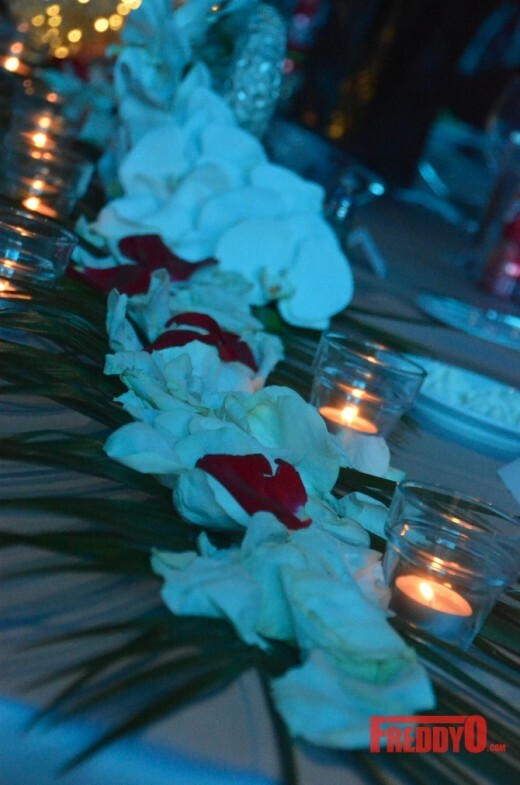 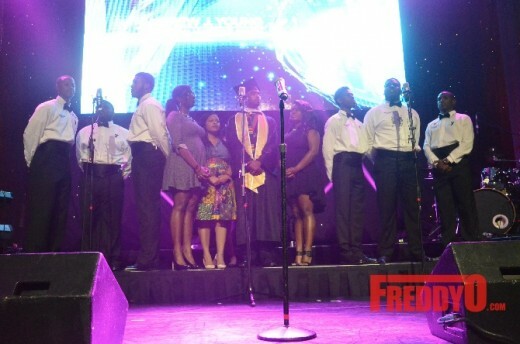 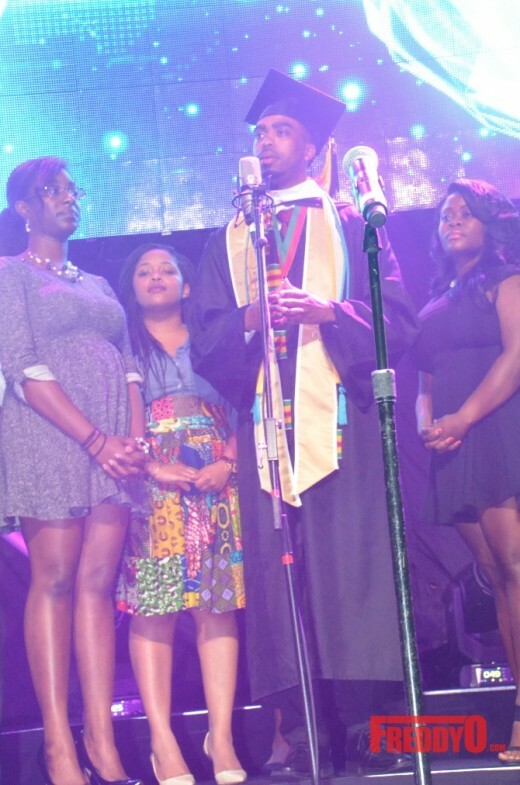 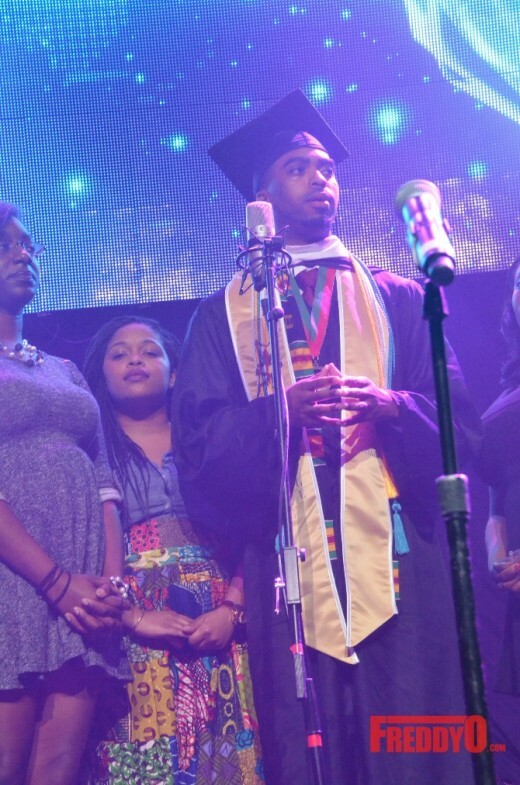 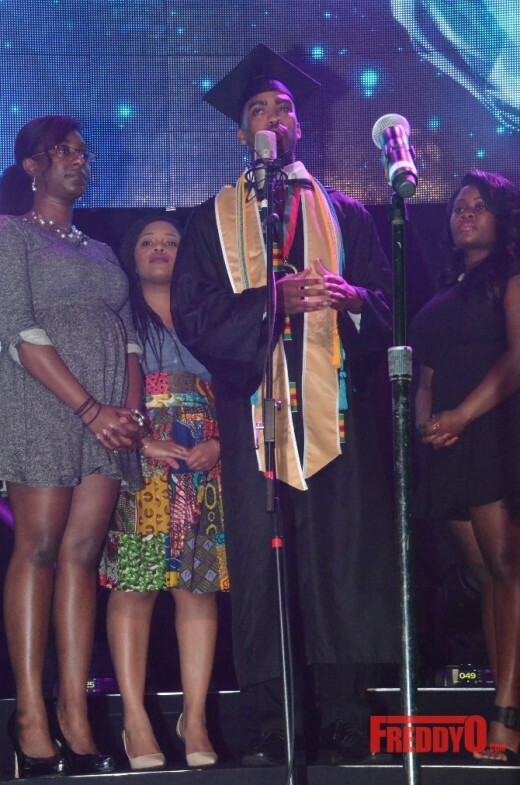 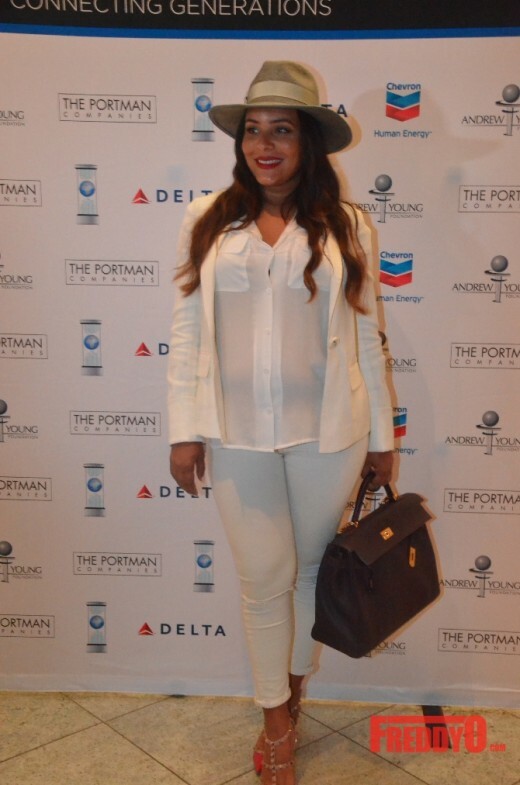 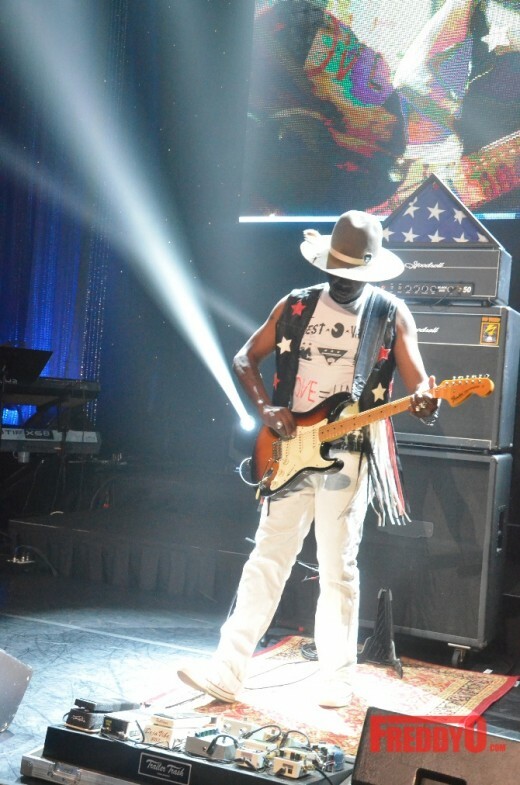 There were performances from musicians from all over the world including legendary singer Lyfe Jennings. 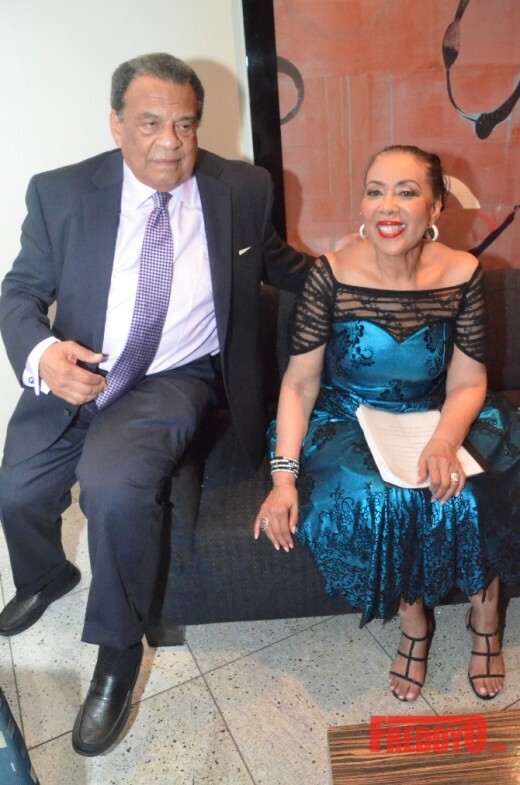 The evening was an important opportunity to hear from Ambassador Young and learn about all of his projects through his foundation. 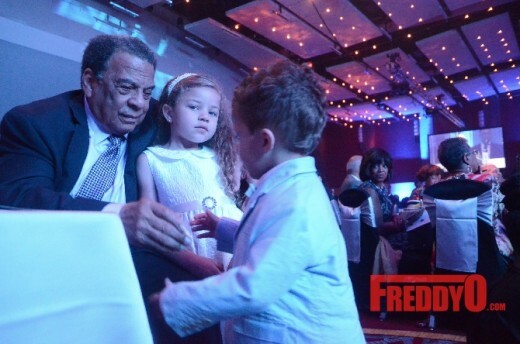 He discussed how we need to tackle world hunger. 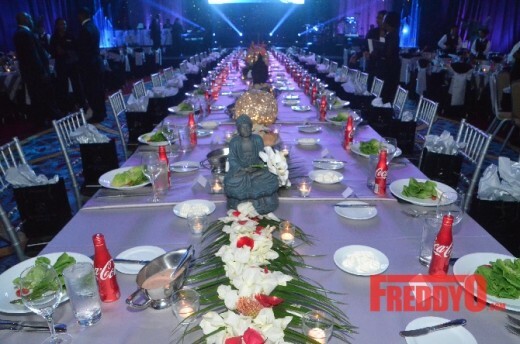 His foundation is making strides in helping to end world hunger and help poor people everywhere. 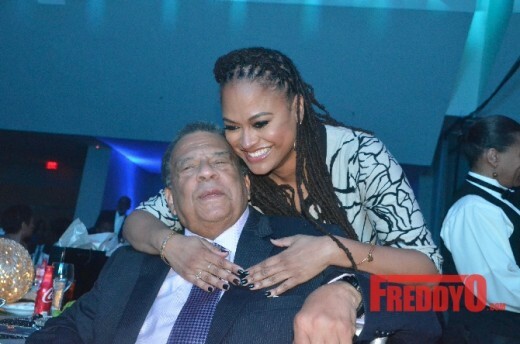 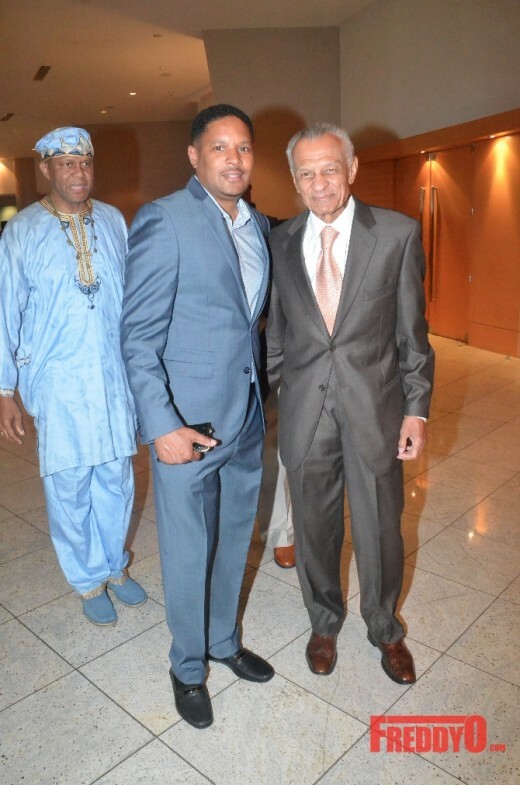 It was truly a pleasure to attend his 83th birthday party. 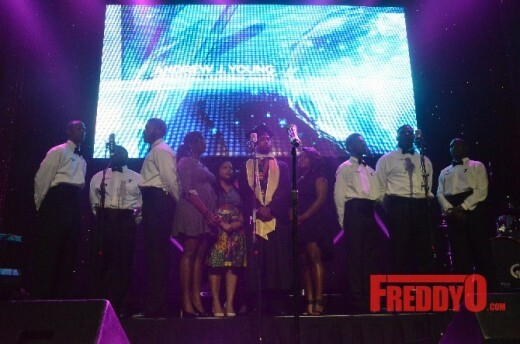 Be sure to check out www.andrewjyoungfoundation.org for more details about how you can get involved.